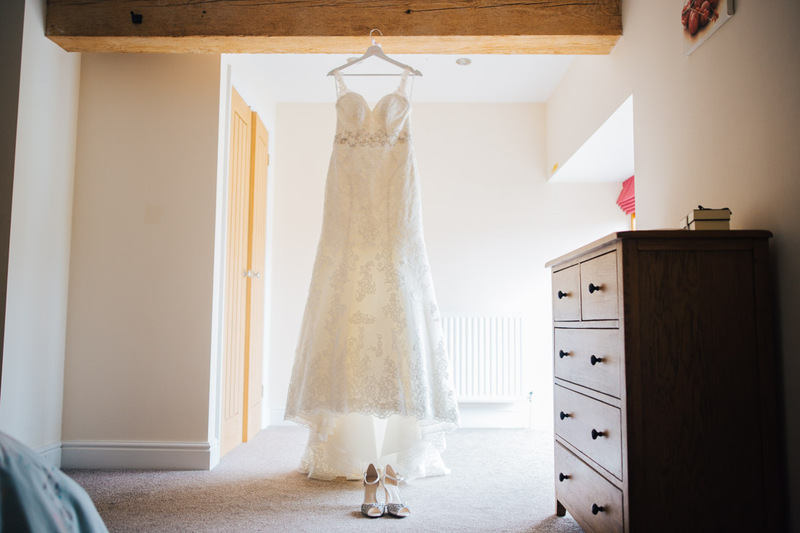 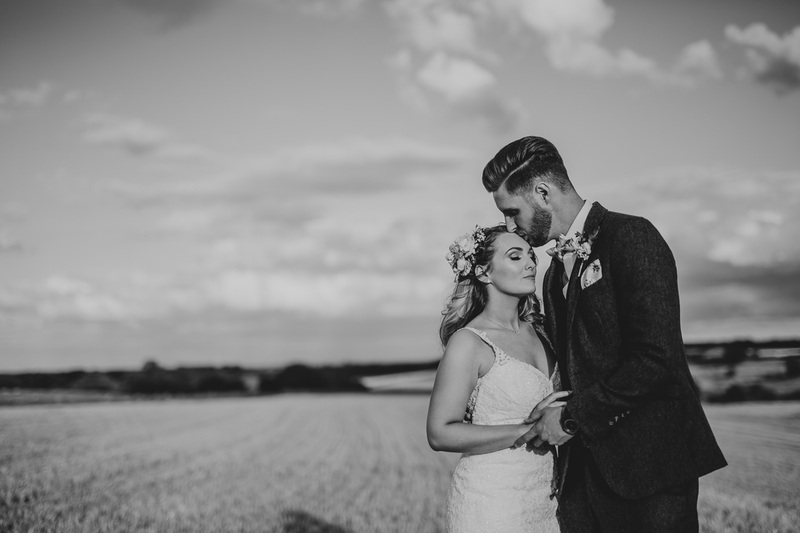 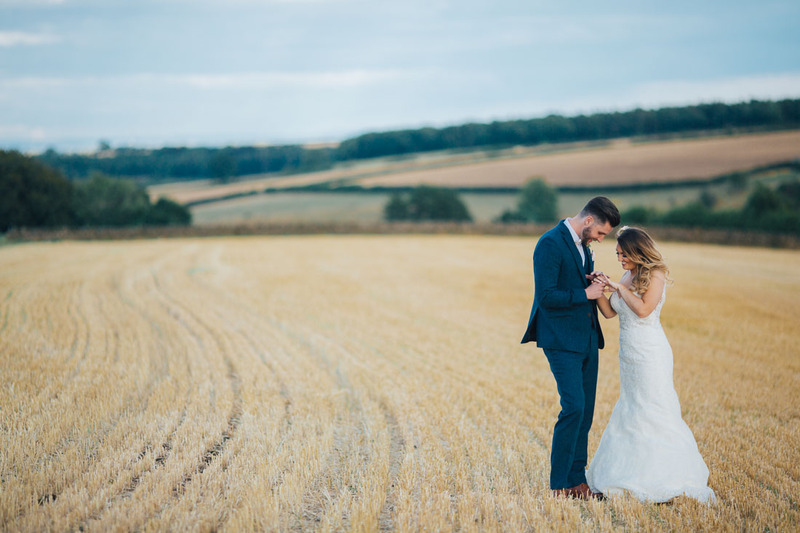 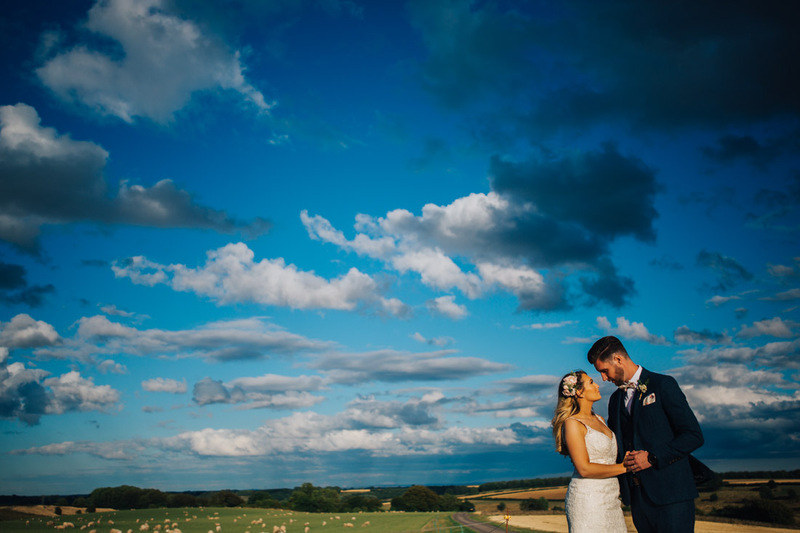 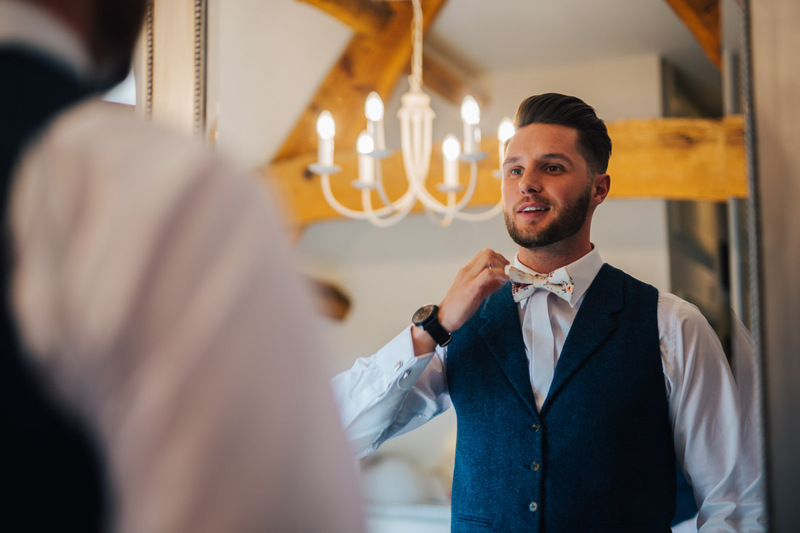 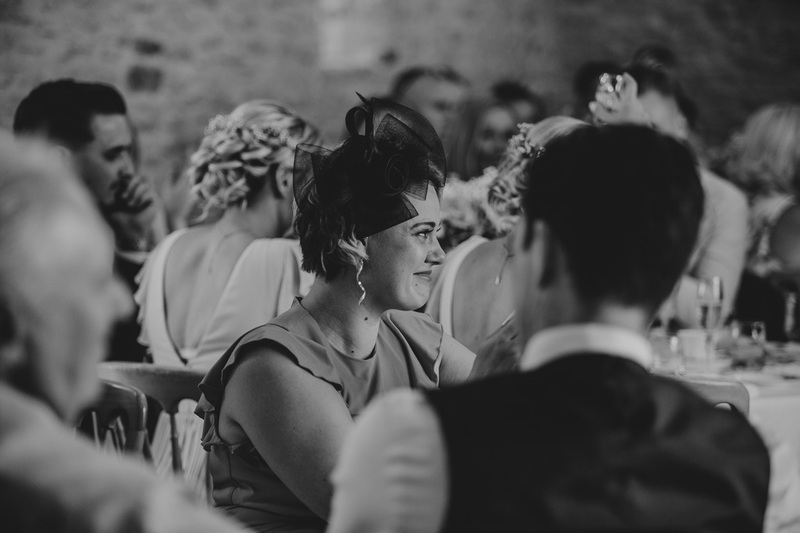 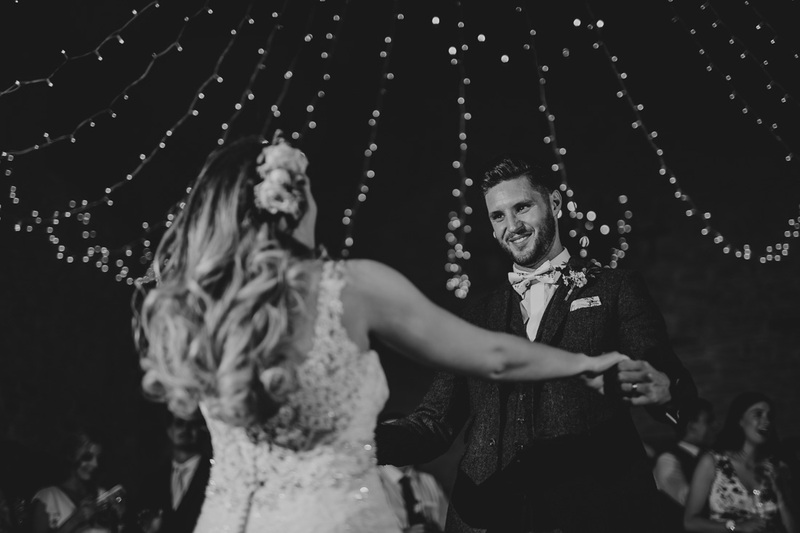 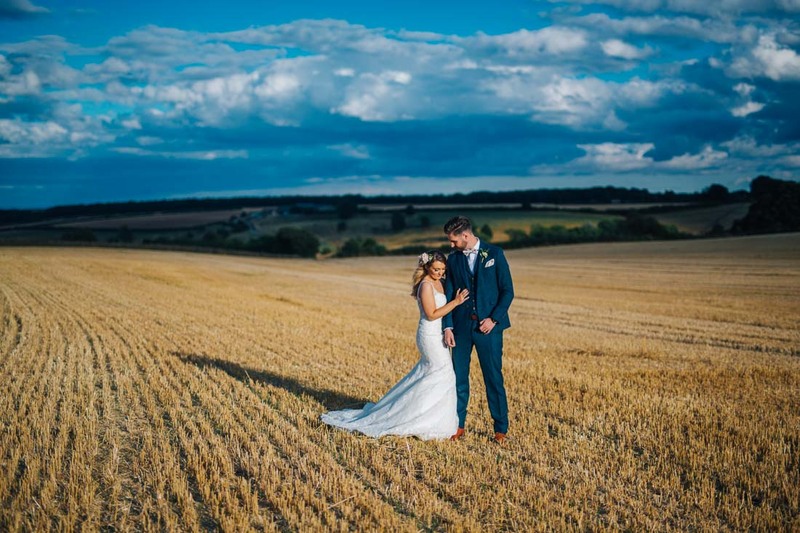 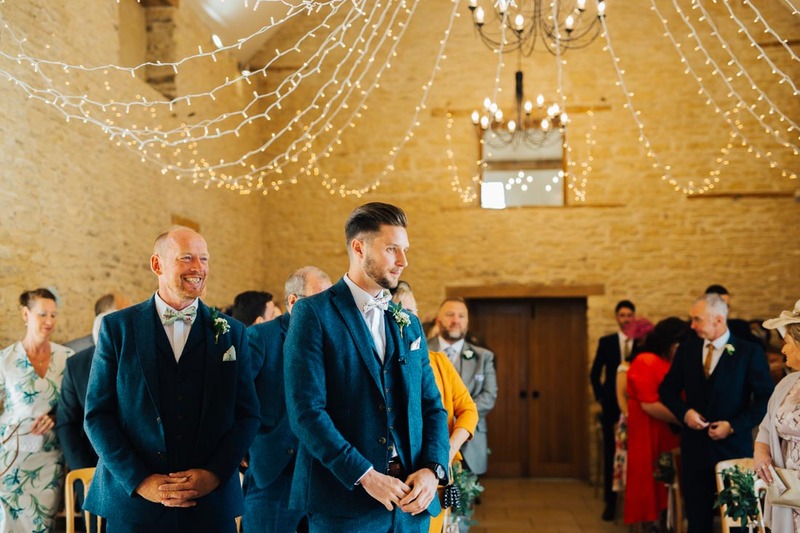 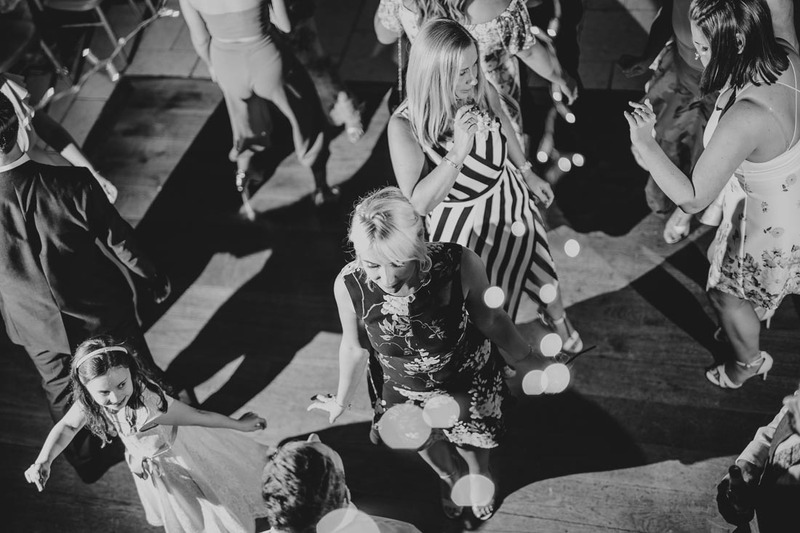 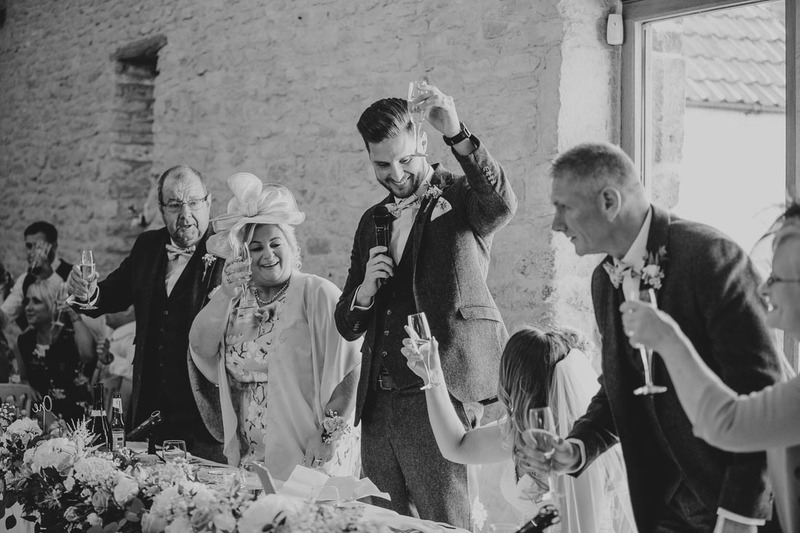 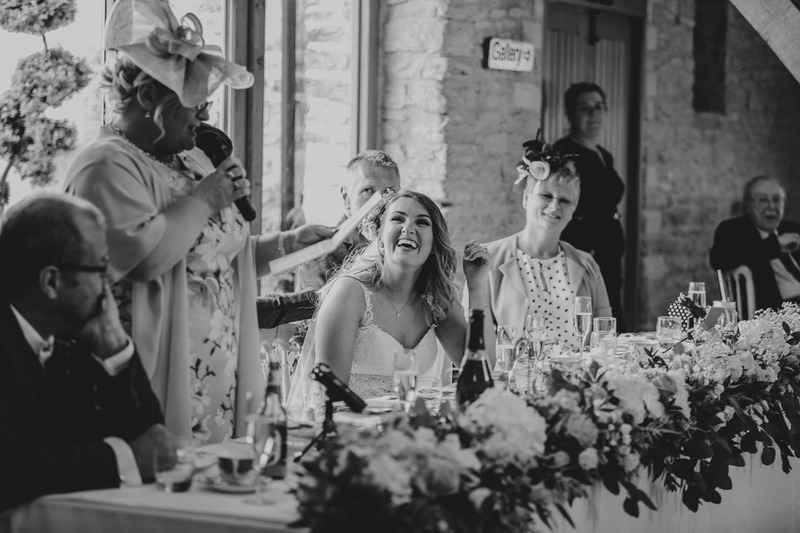 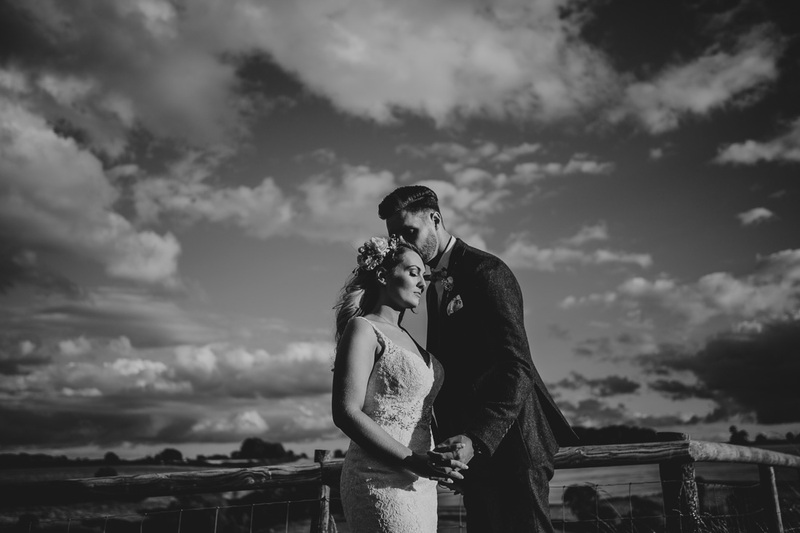 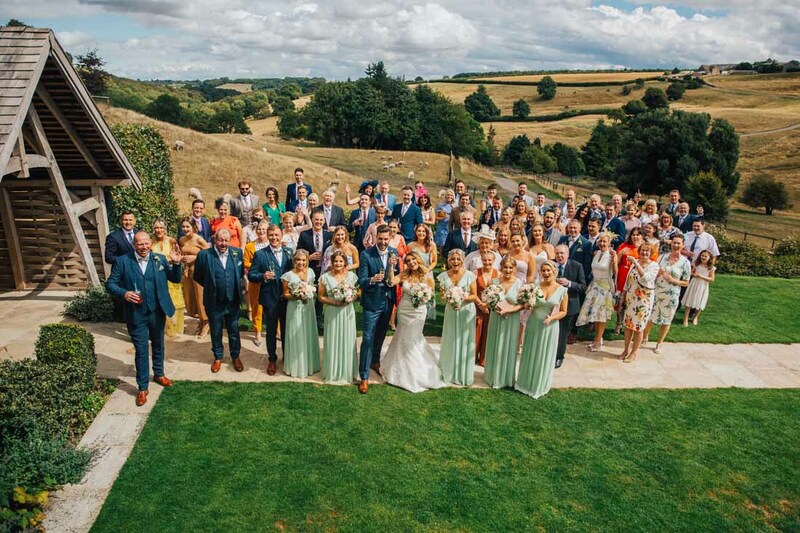 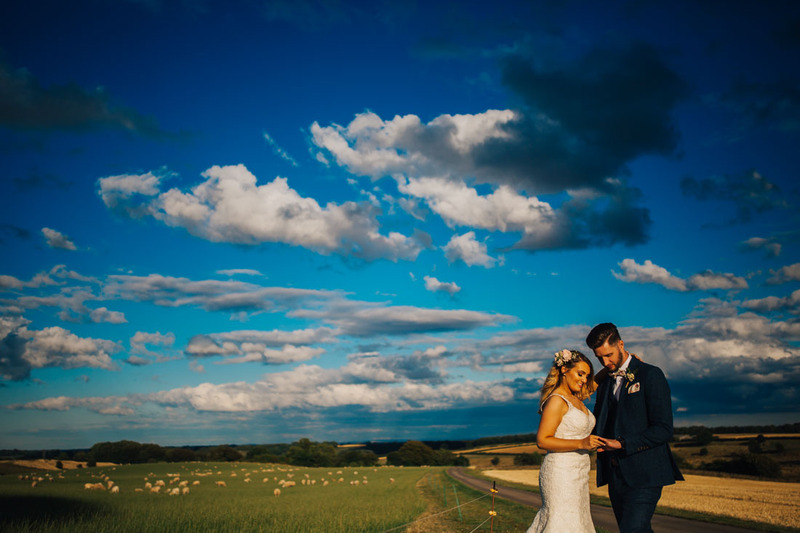 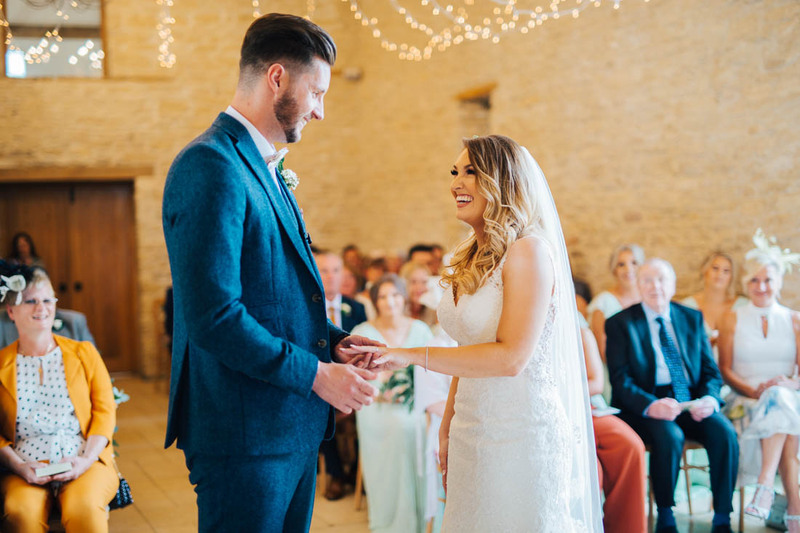 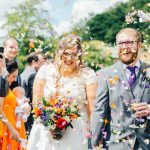 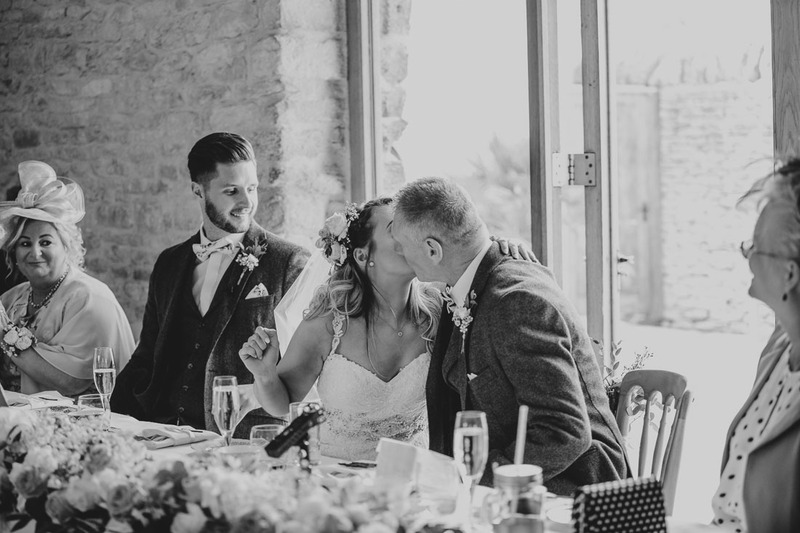 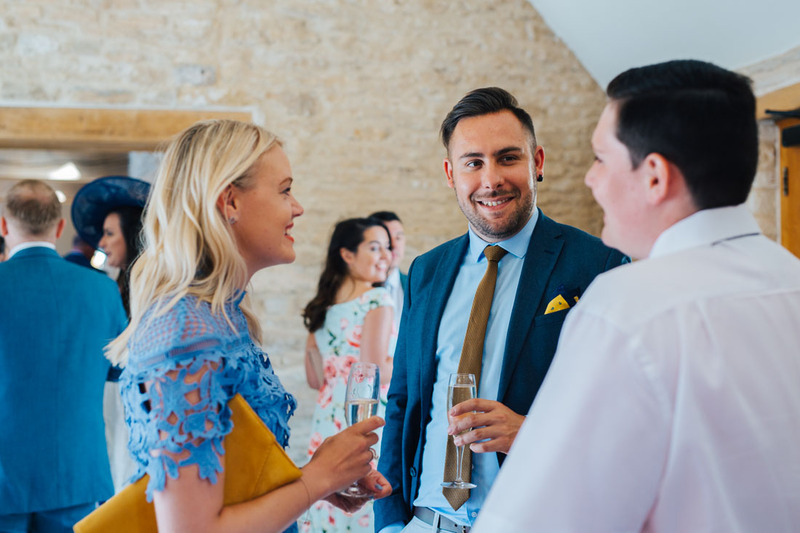 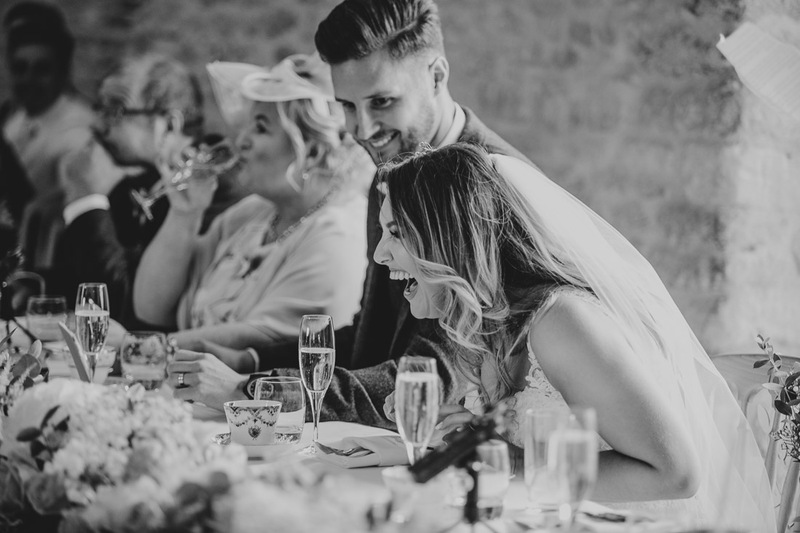 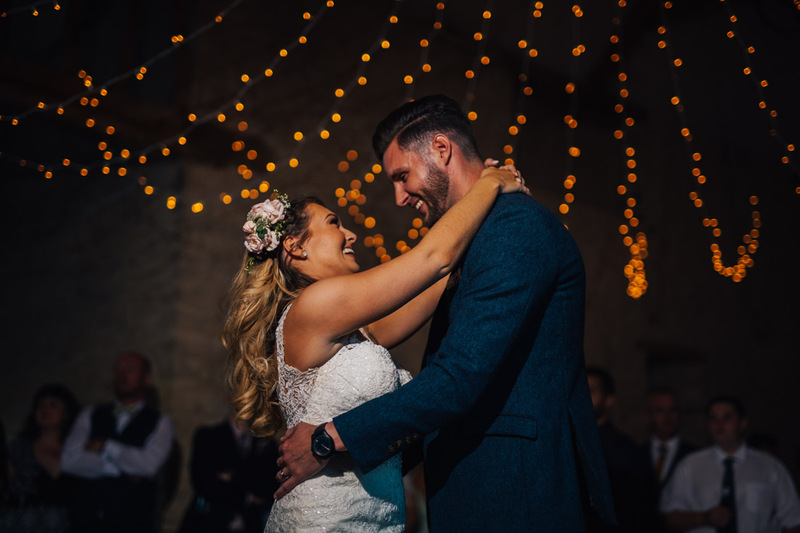 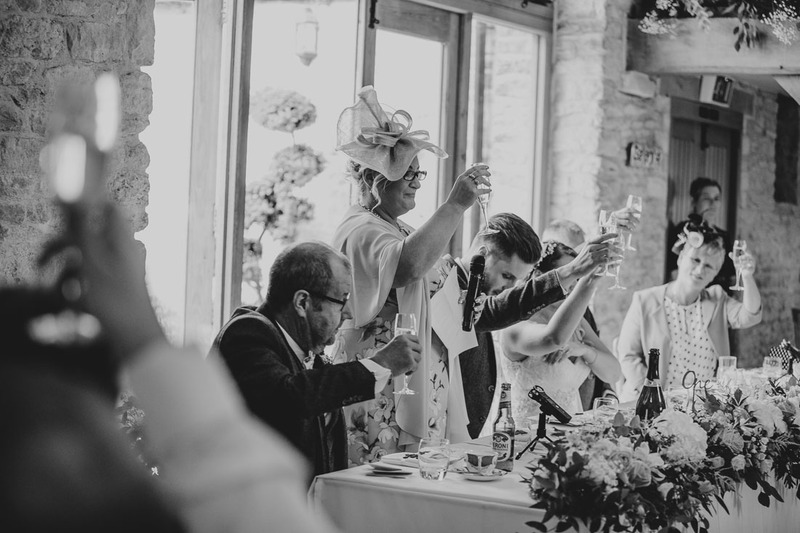 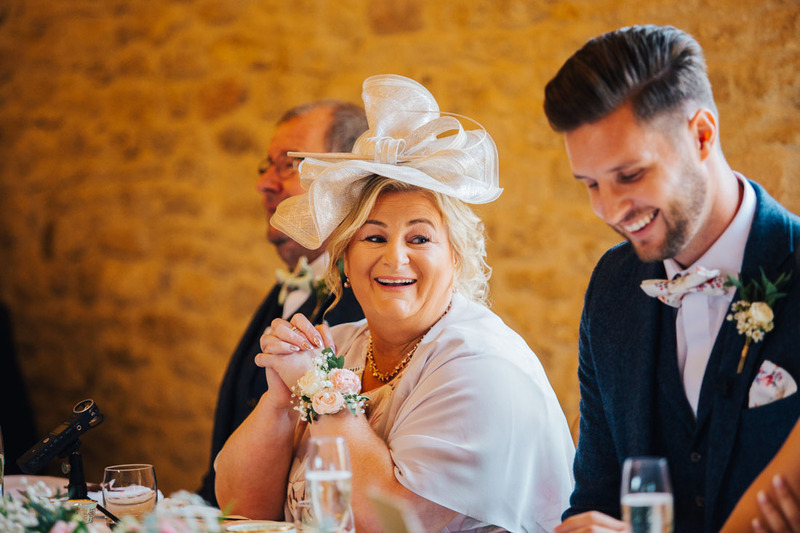 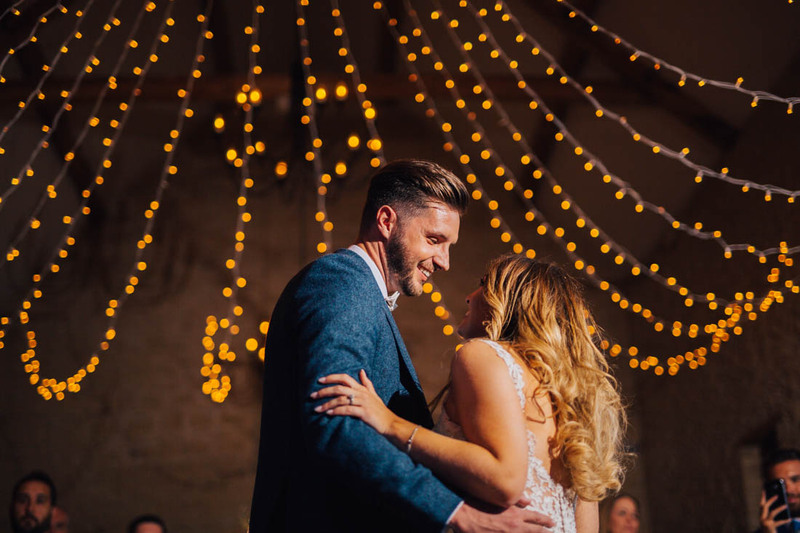 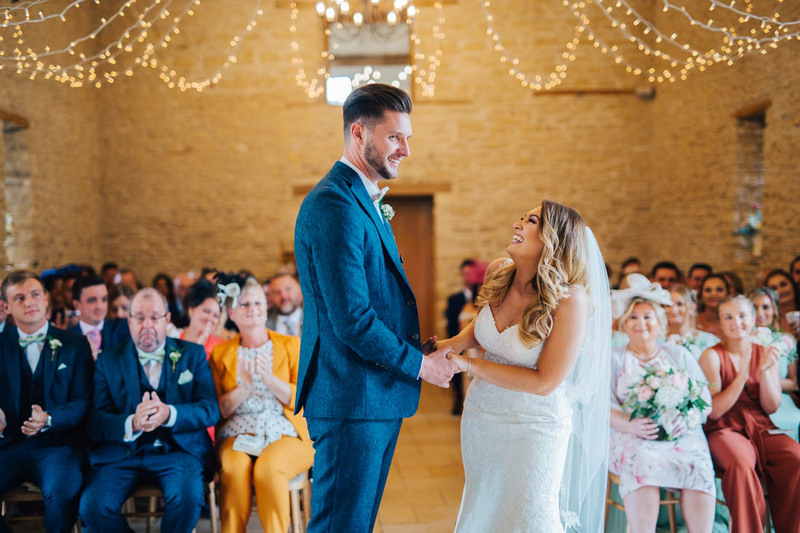 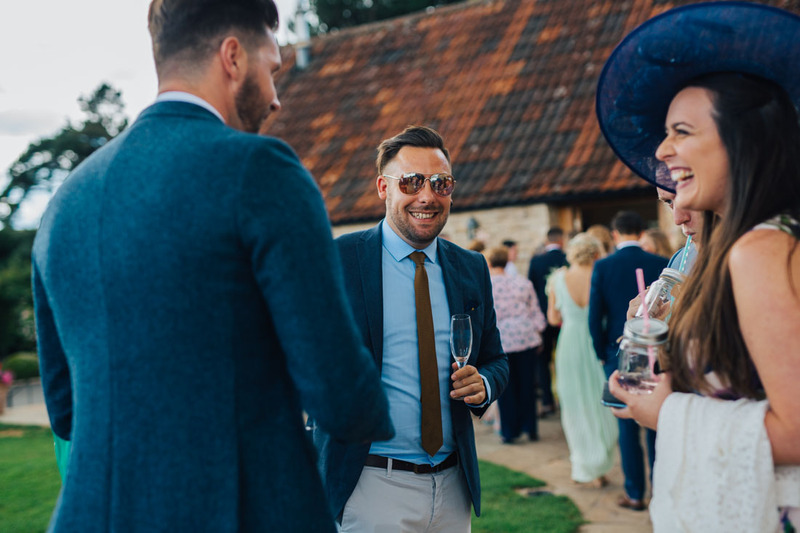 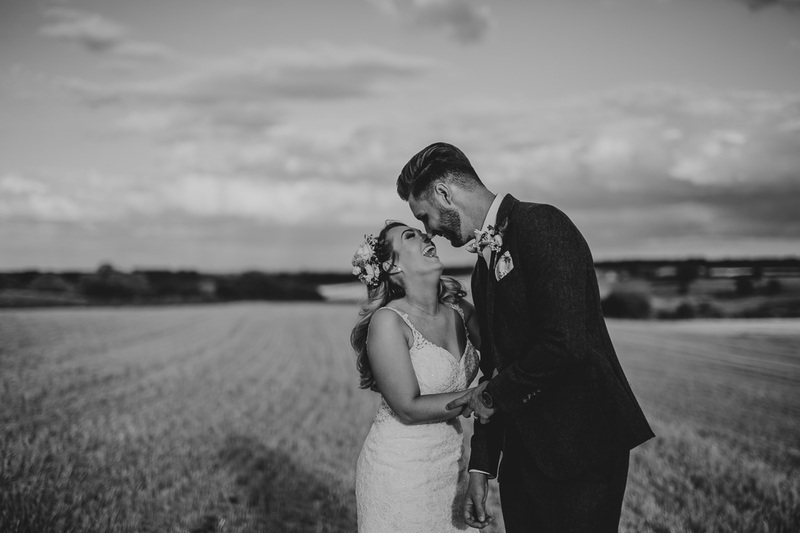 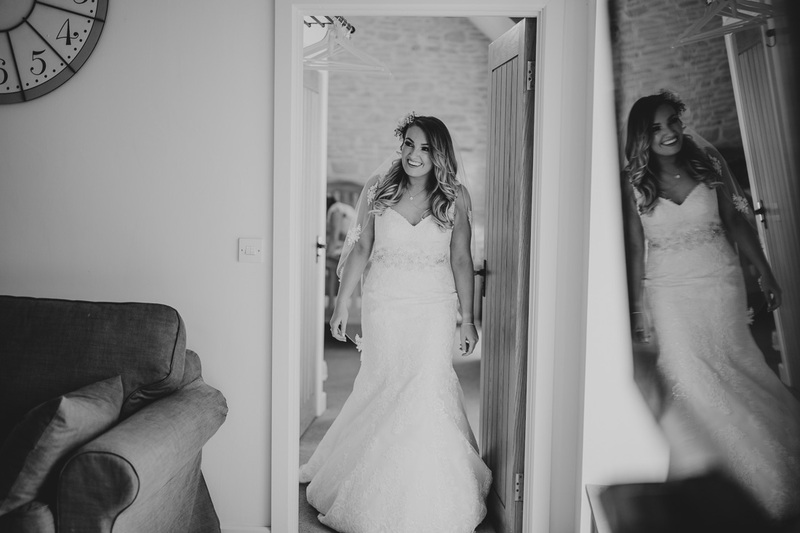 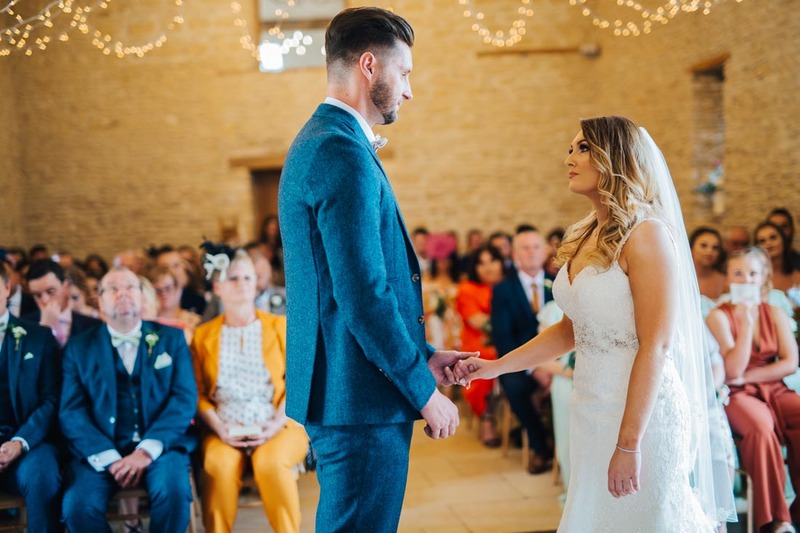 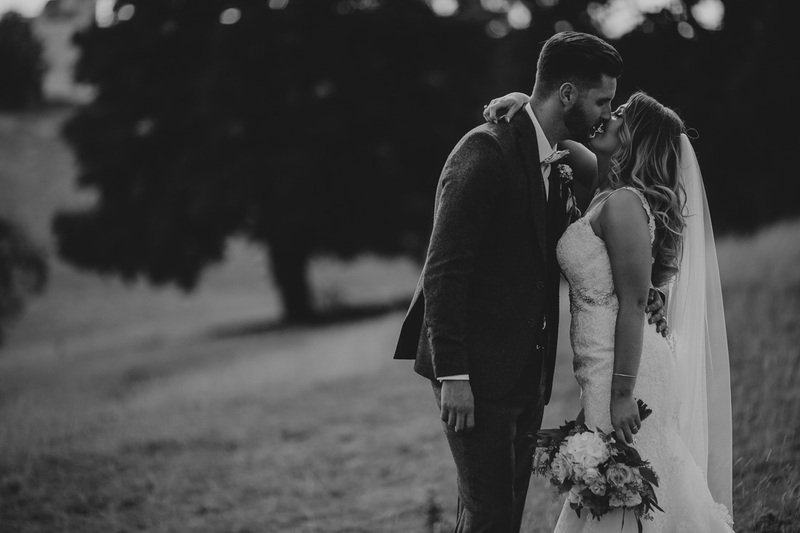 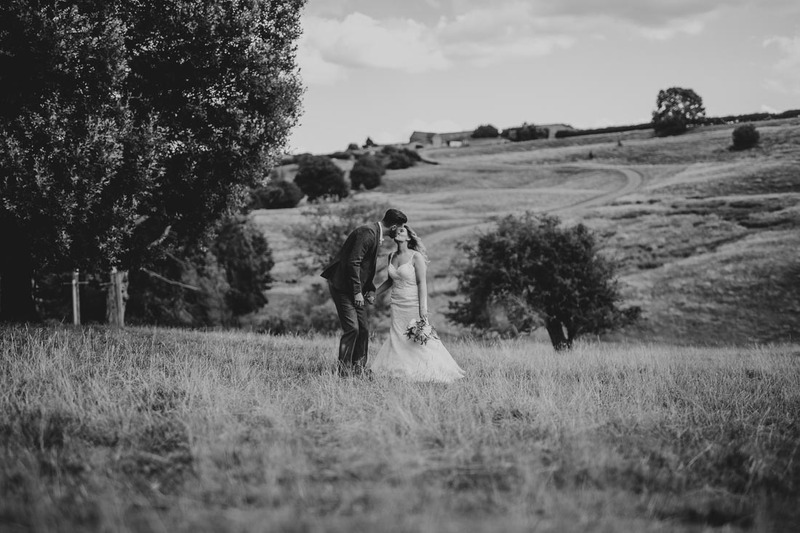 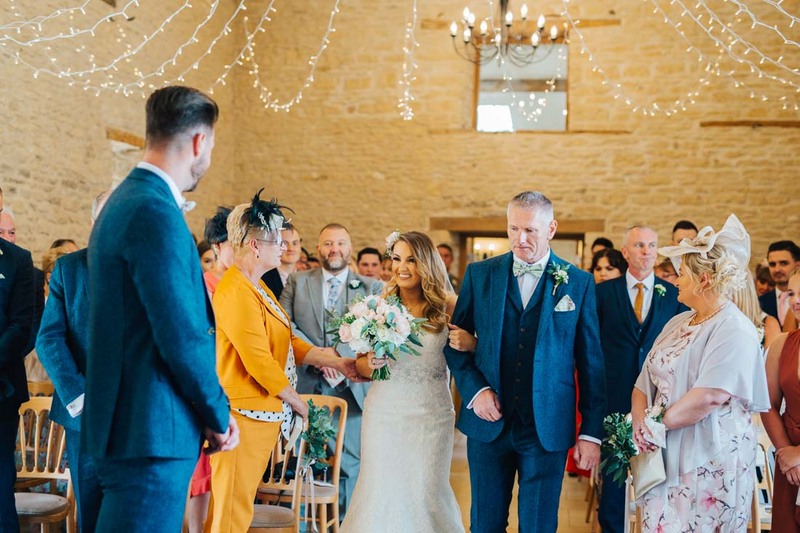 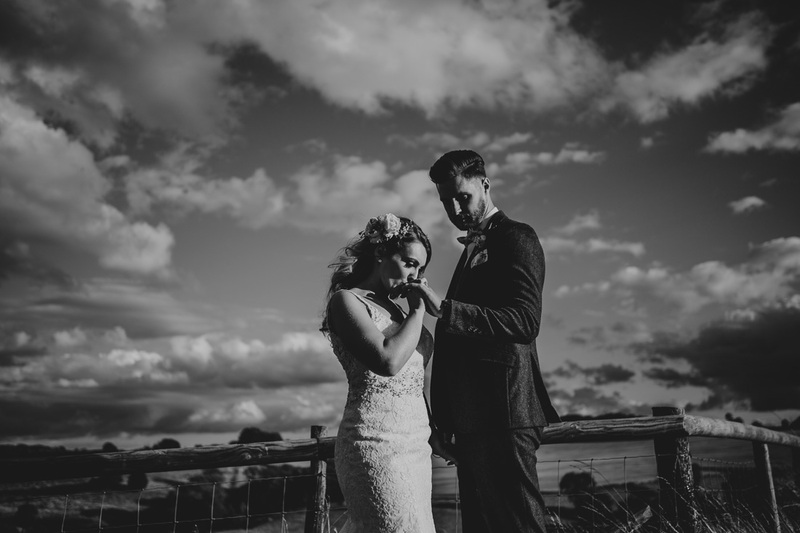 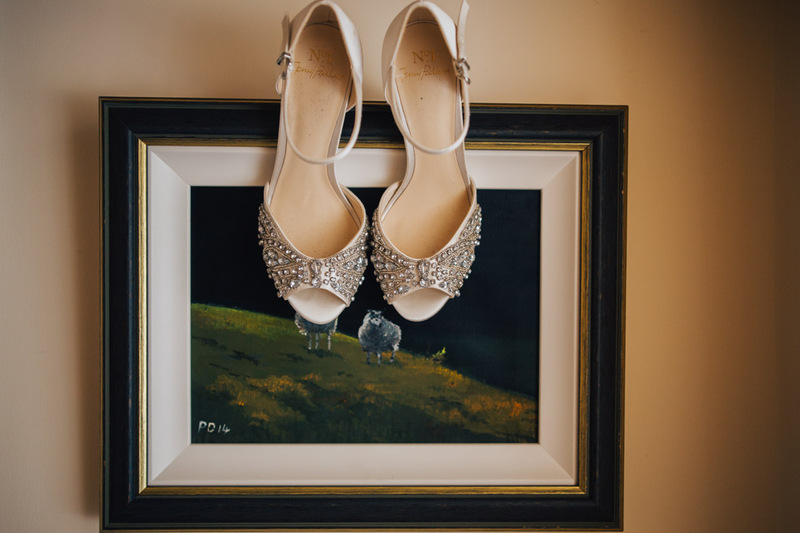 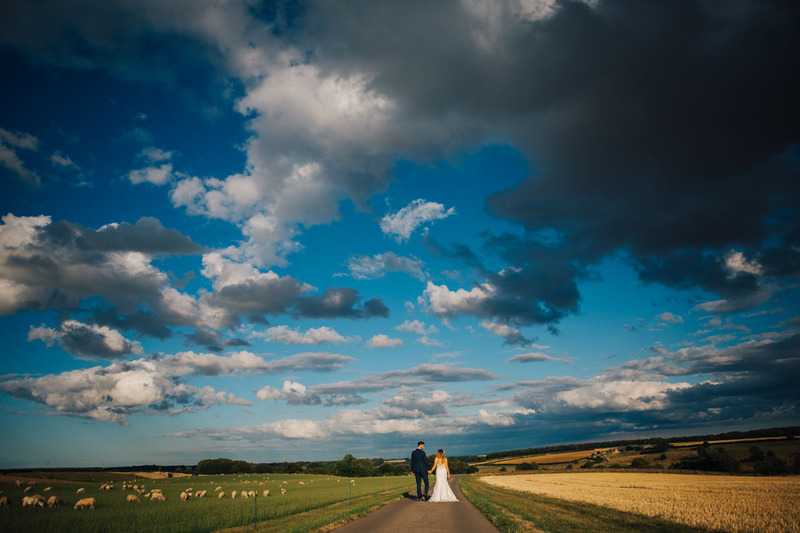 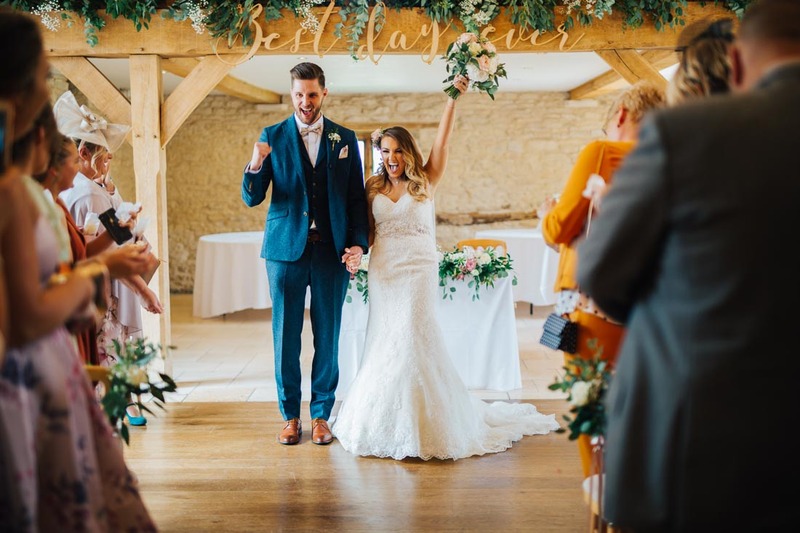 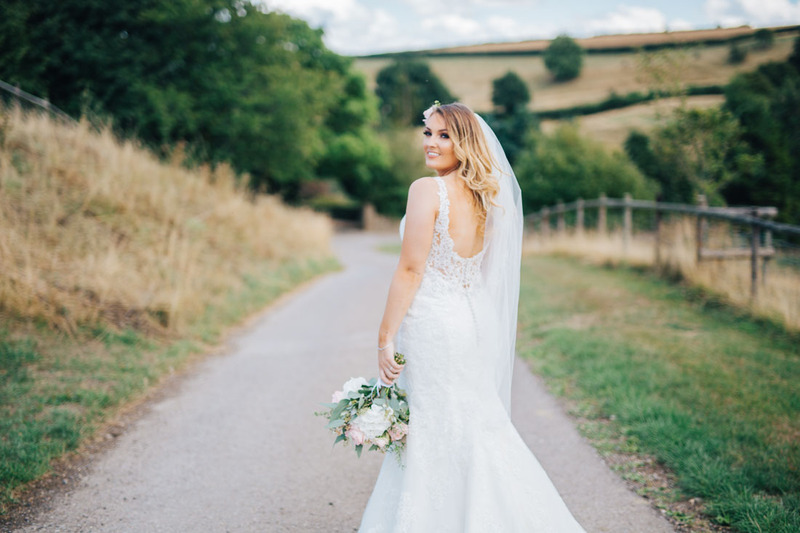 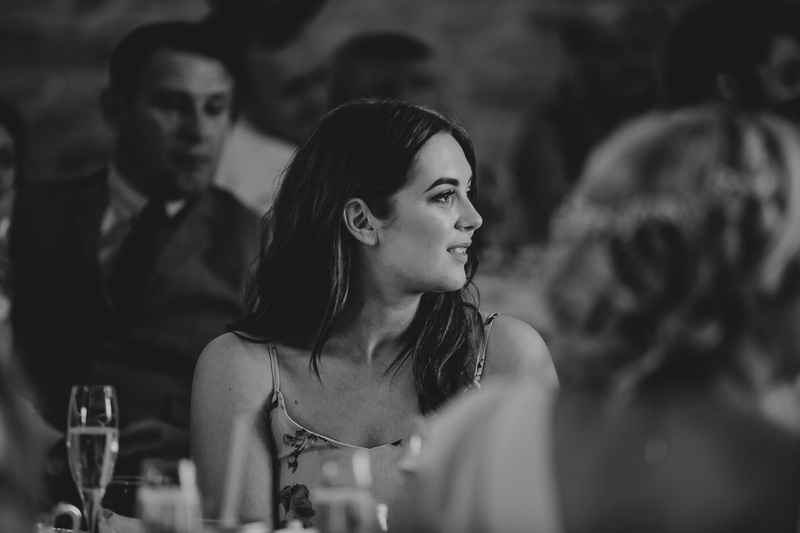 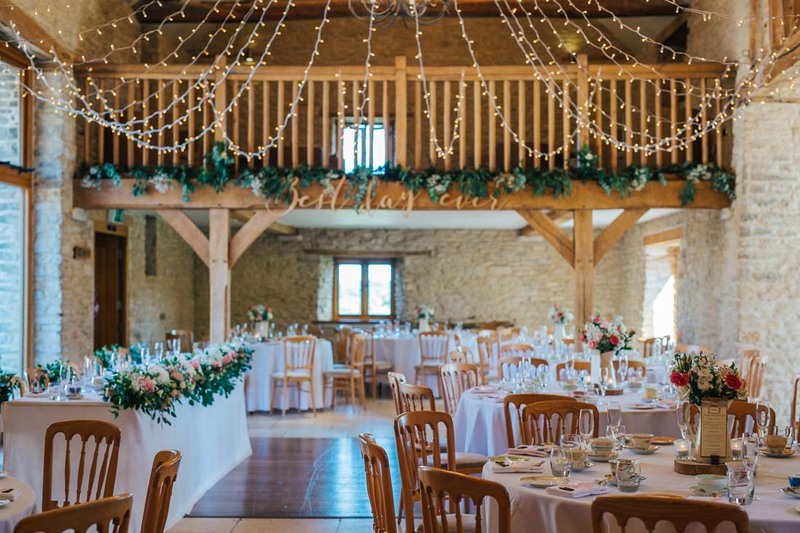 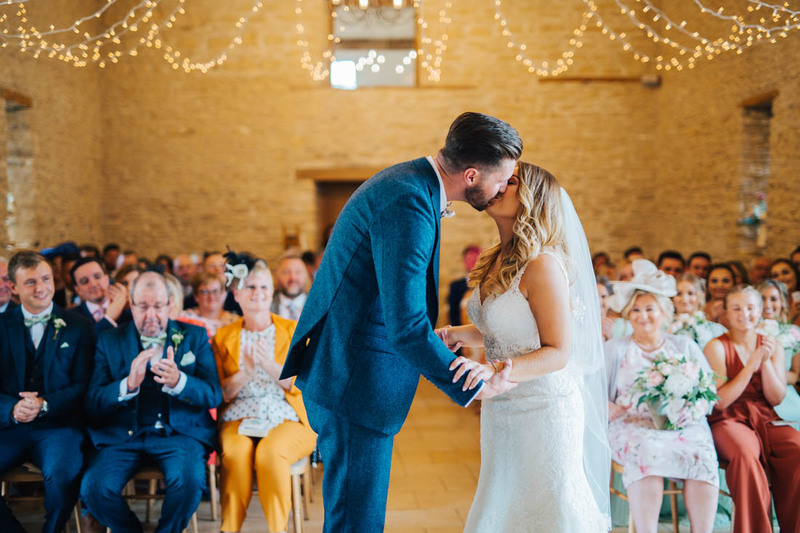 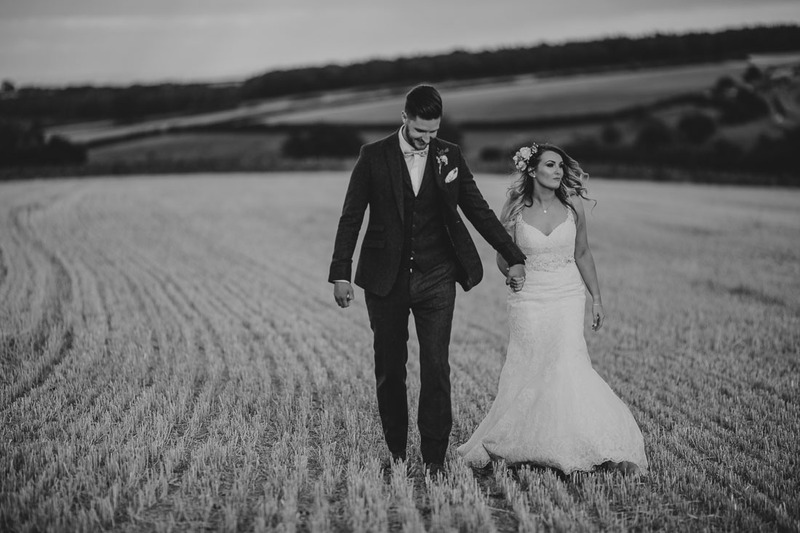 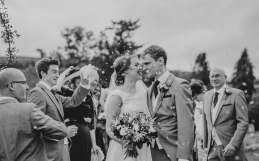 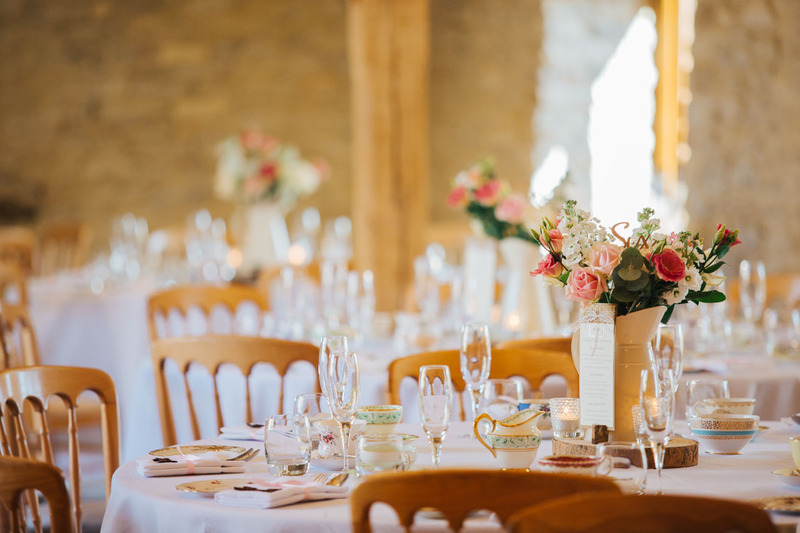 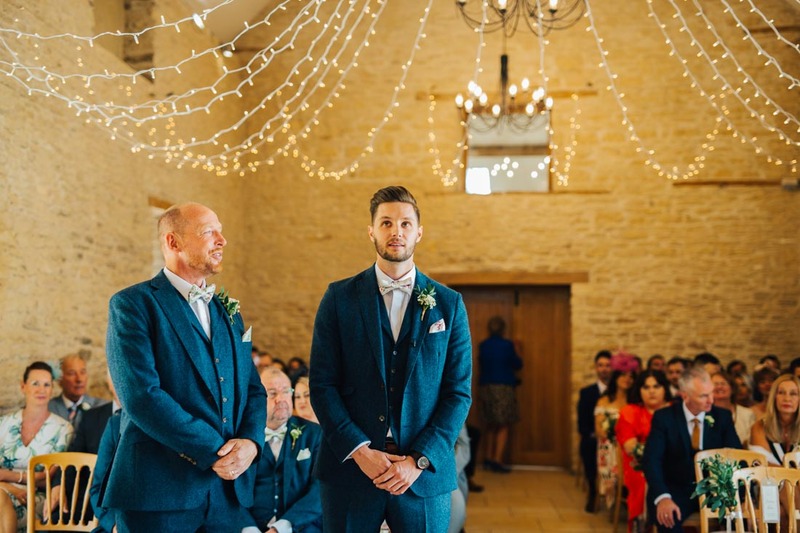 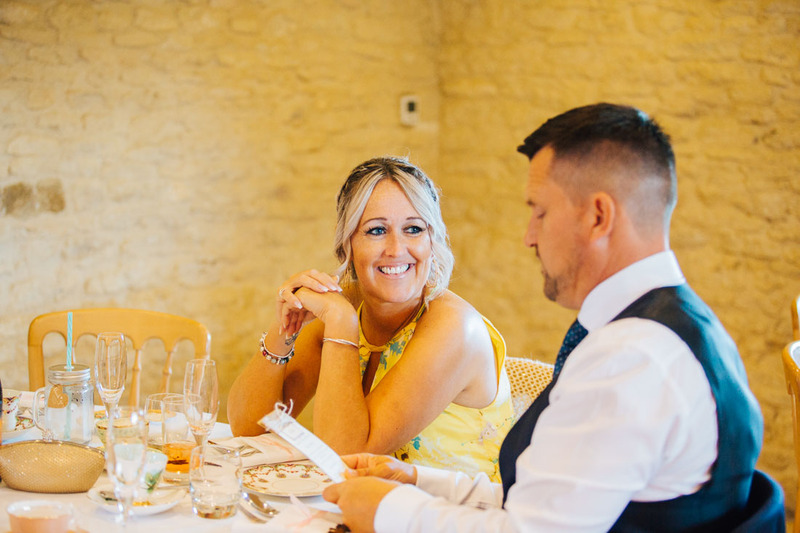 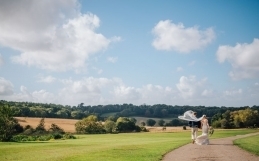 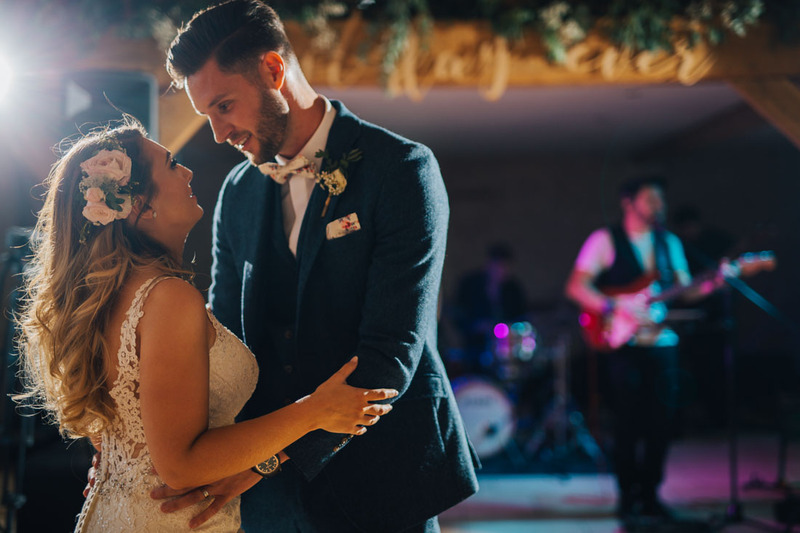 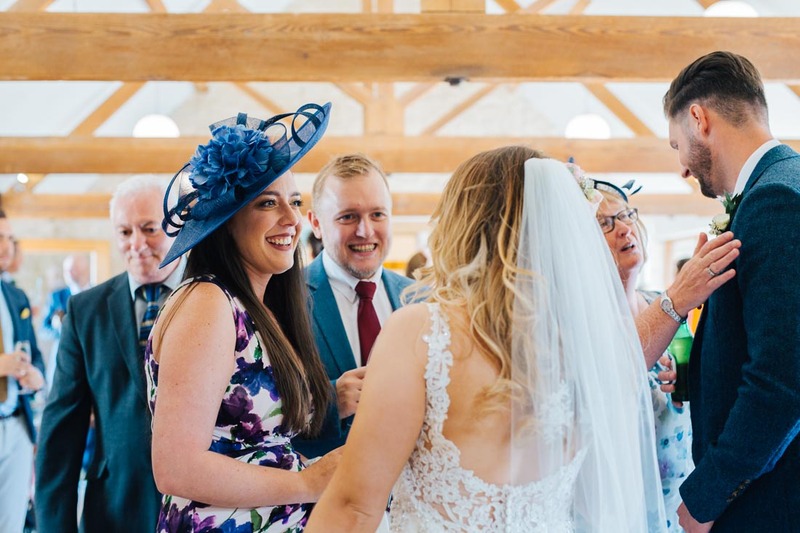 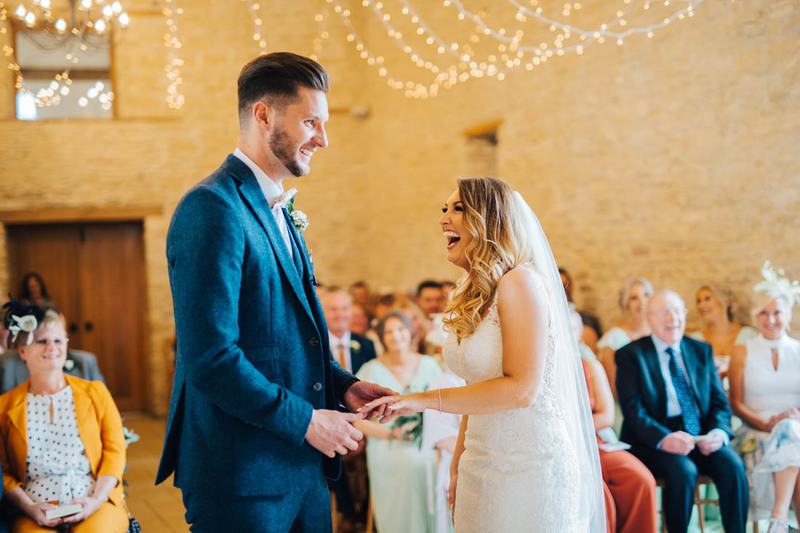 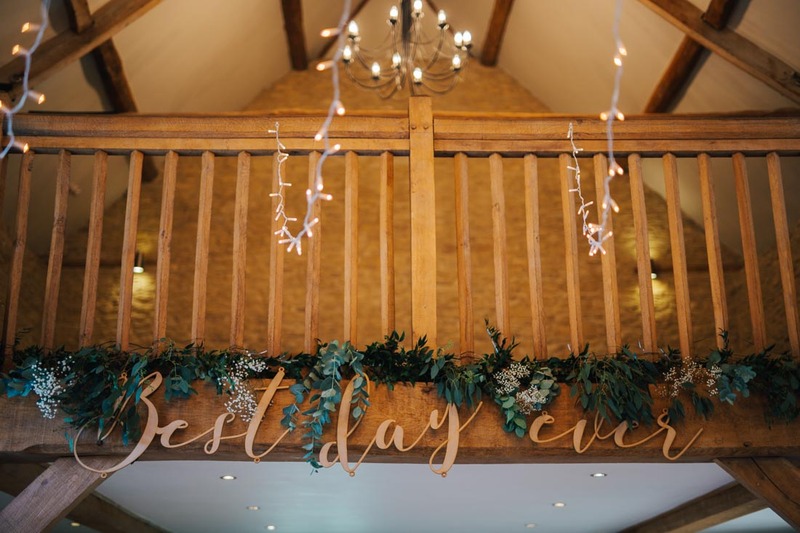 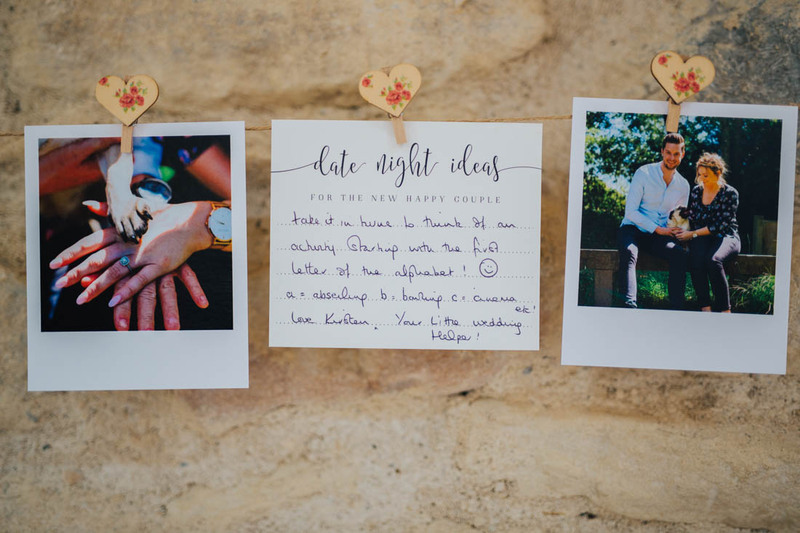 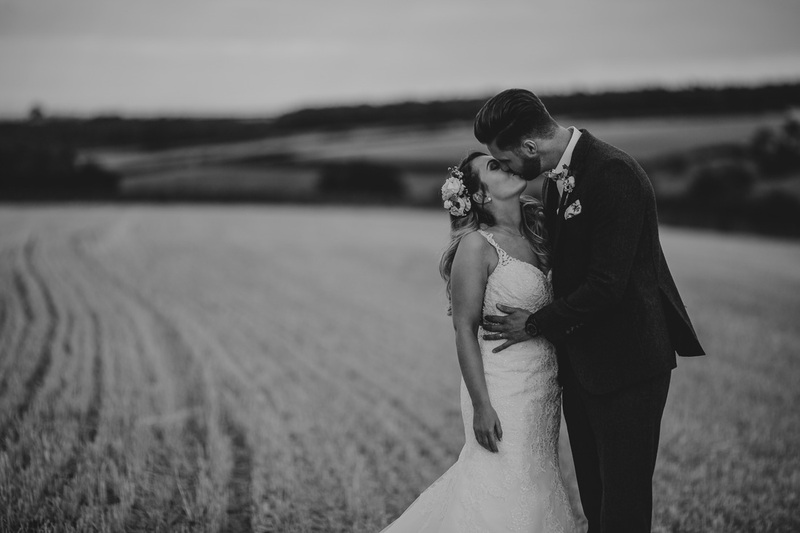 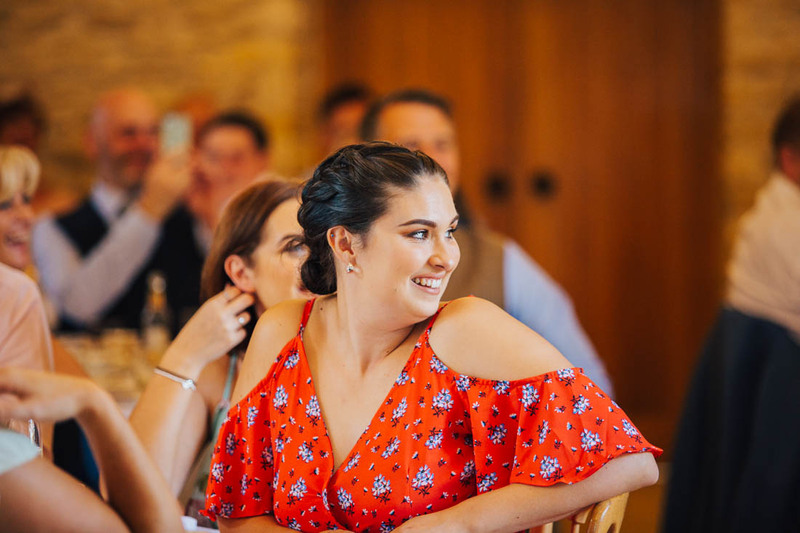 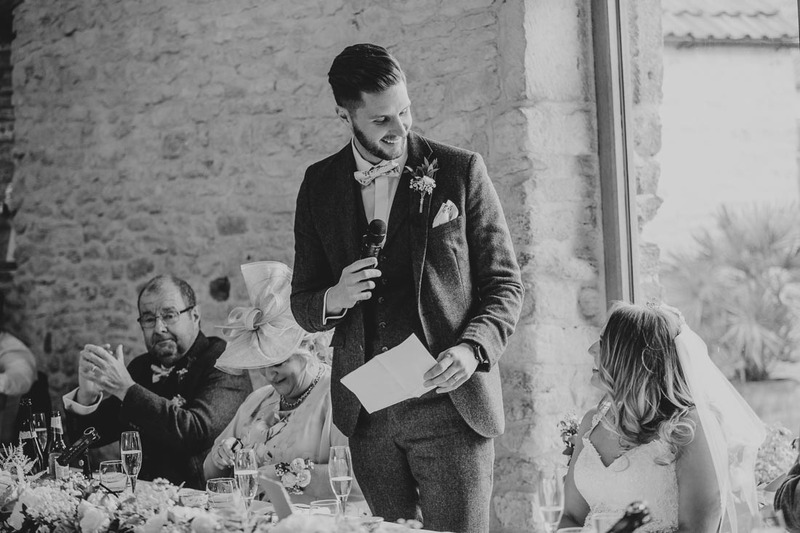 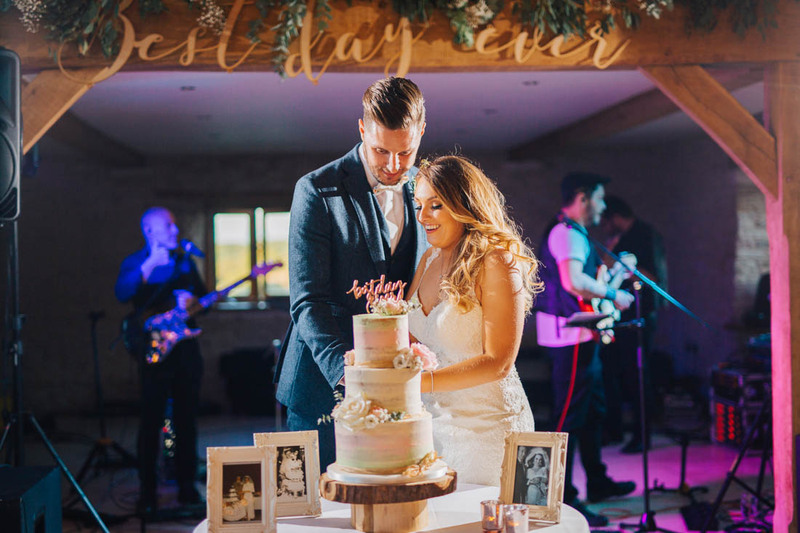 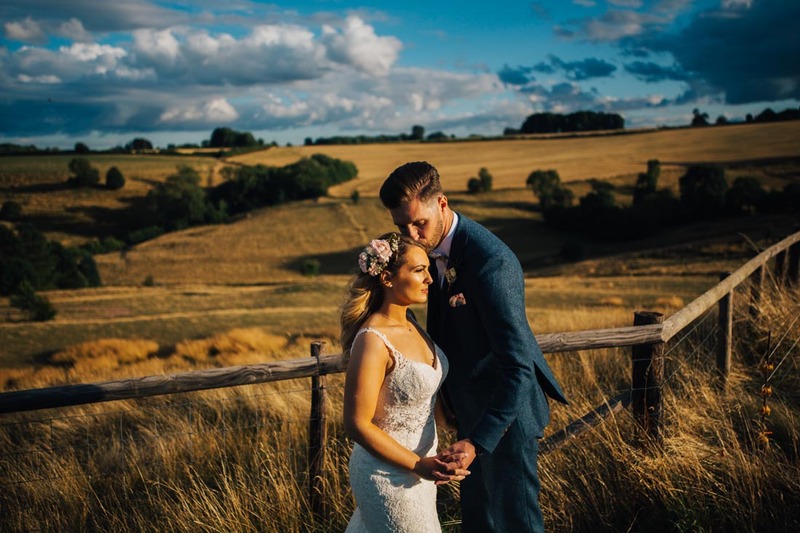 As a Kingscote Barn Tetbury Wedding Photographer, it was not the first time I had shot at this wonderful venue that sits nestled in the Cotswold hills. 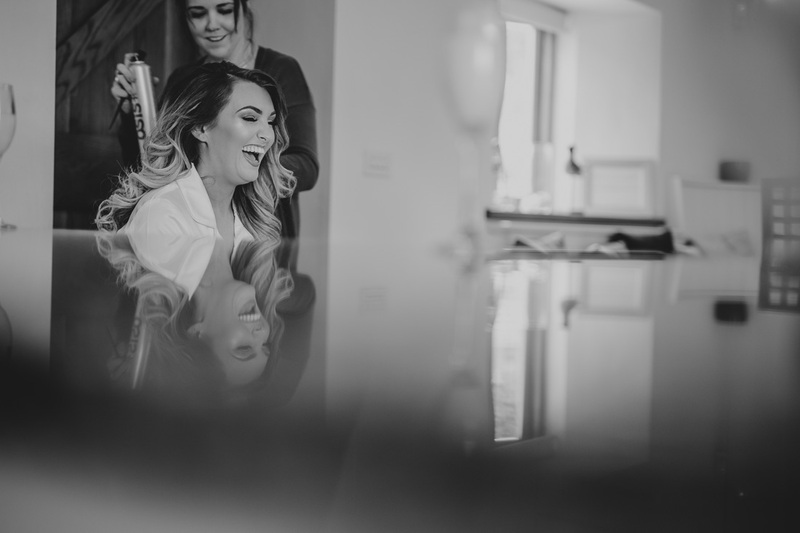 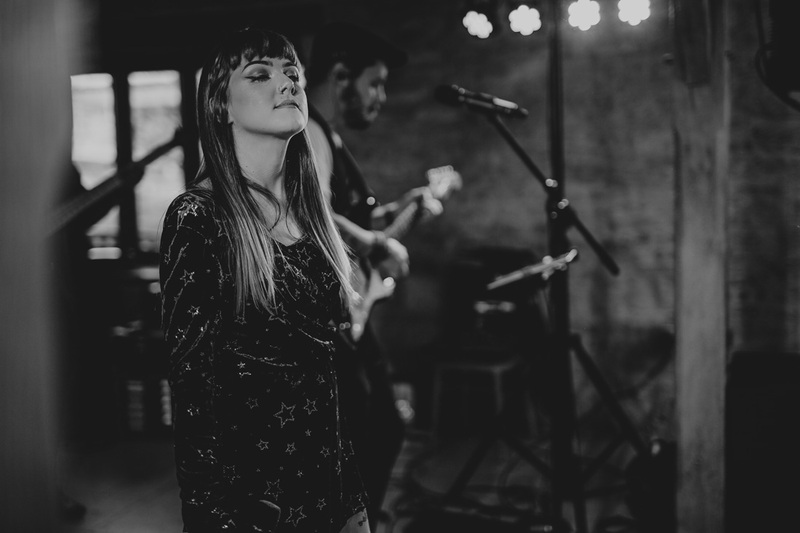 I had met Jenna and Alyn previously for their Harmony Session and I loved their natural connection and infectious laughter! 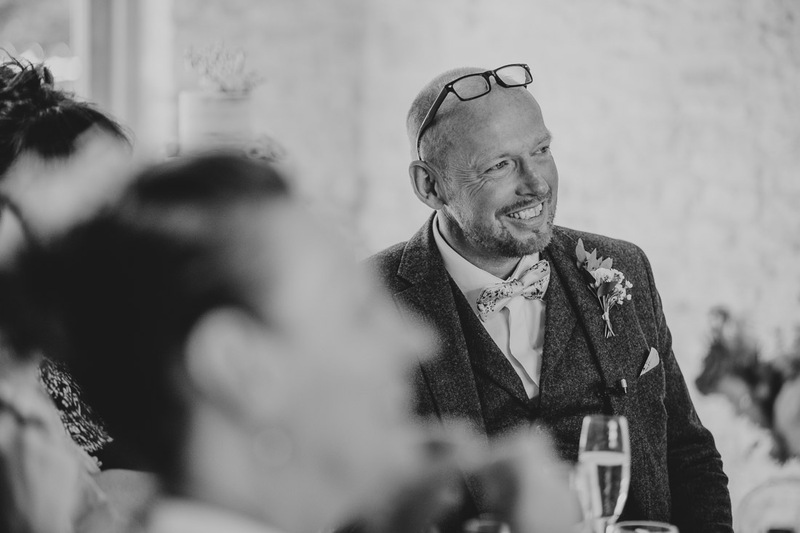 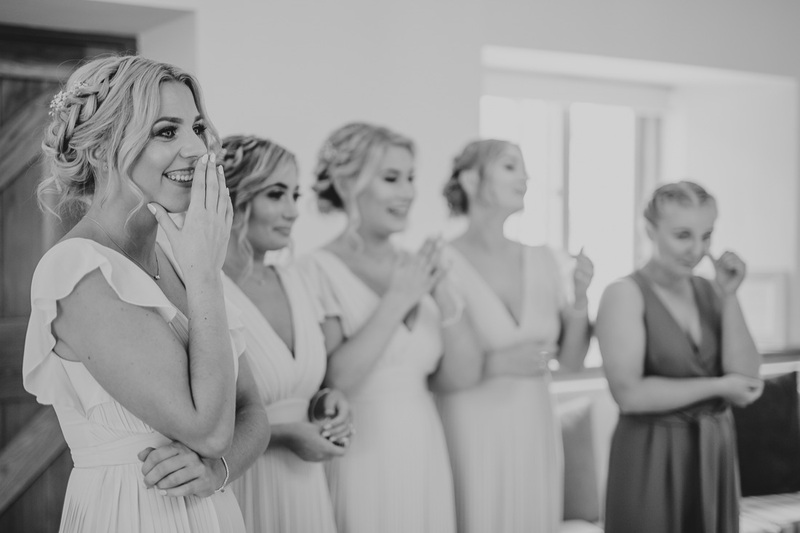 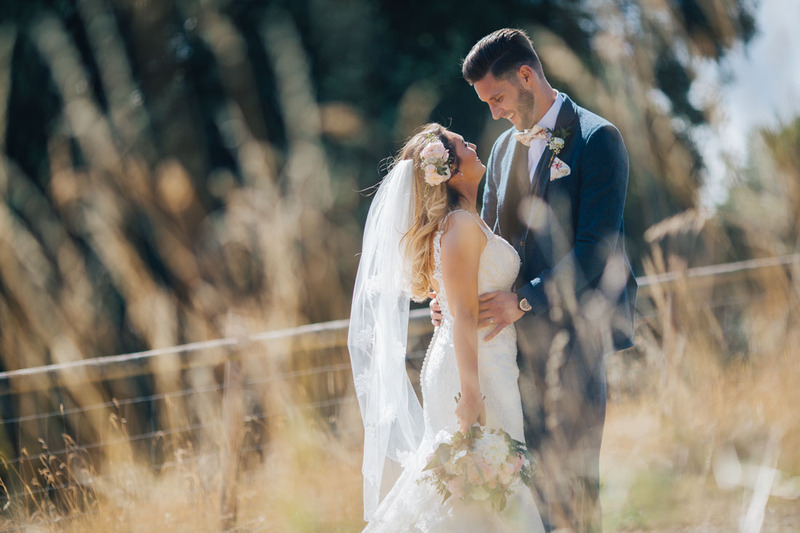 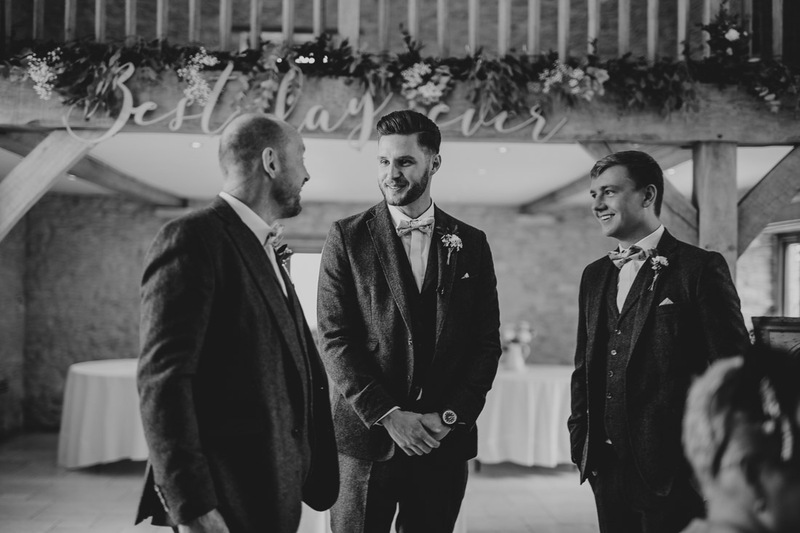 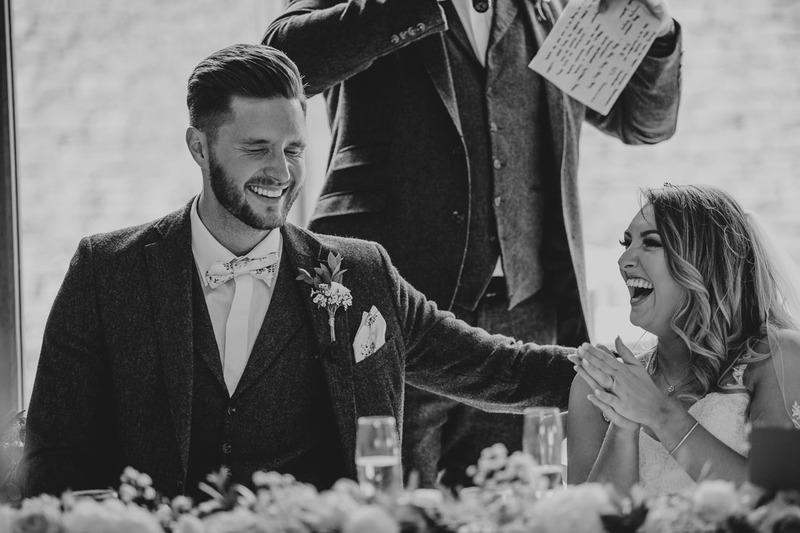 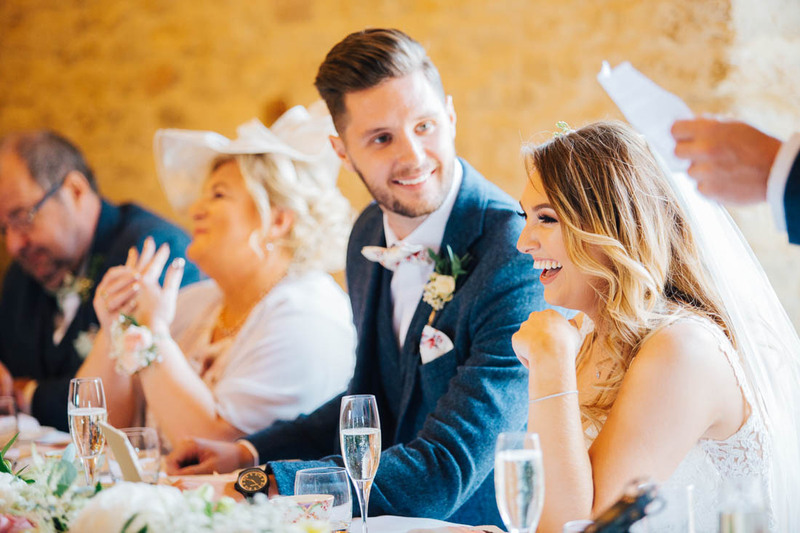 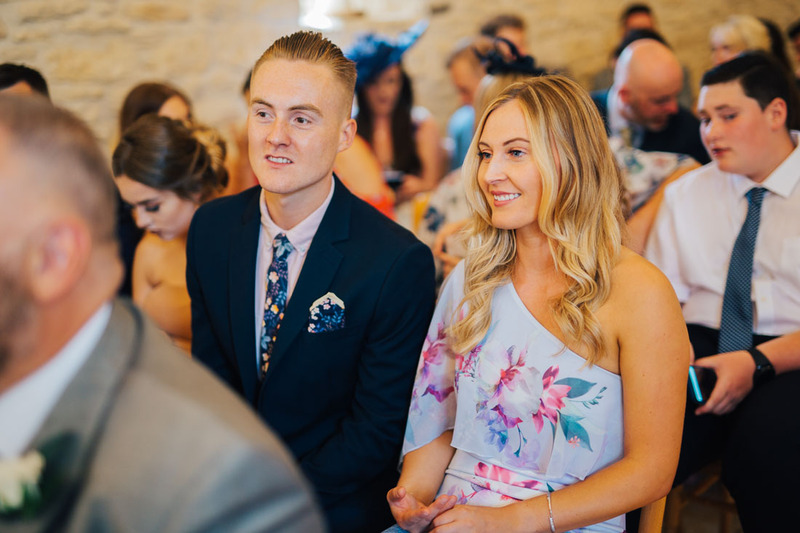 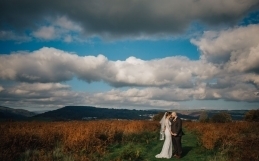 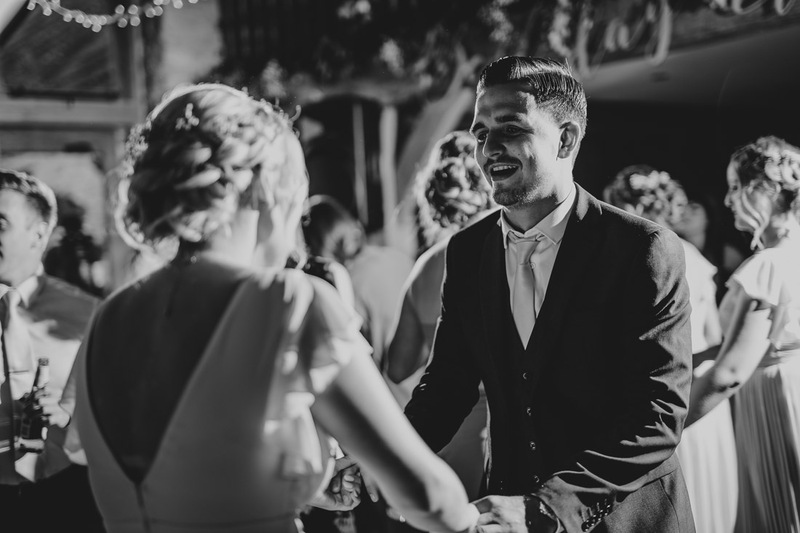 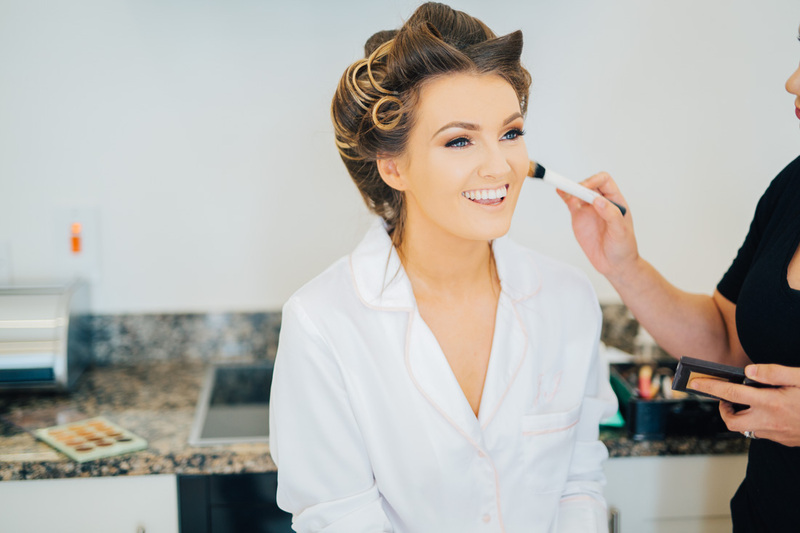 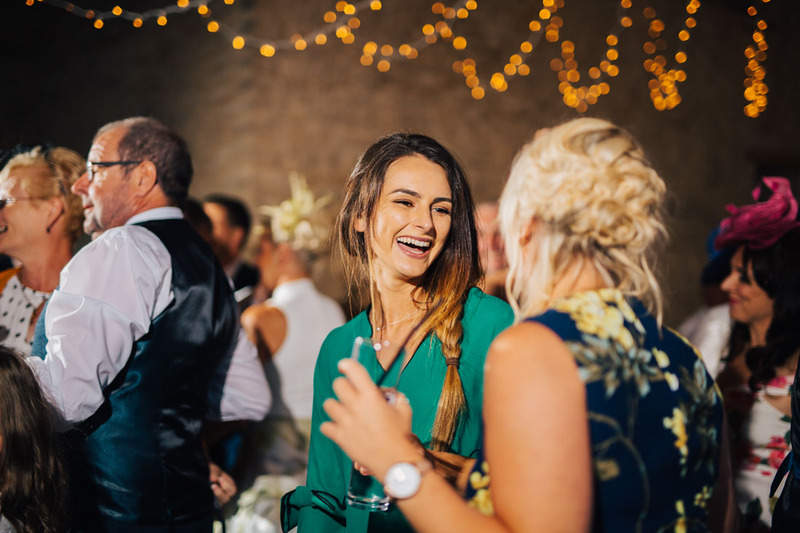 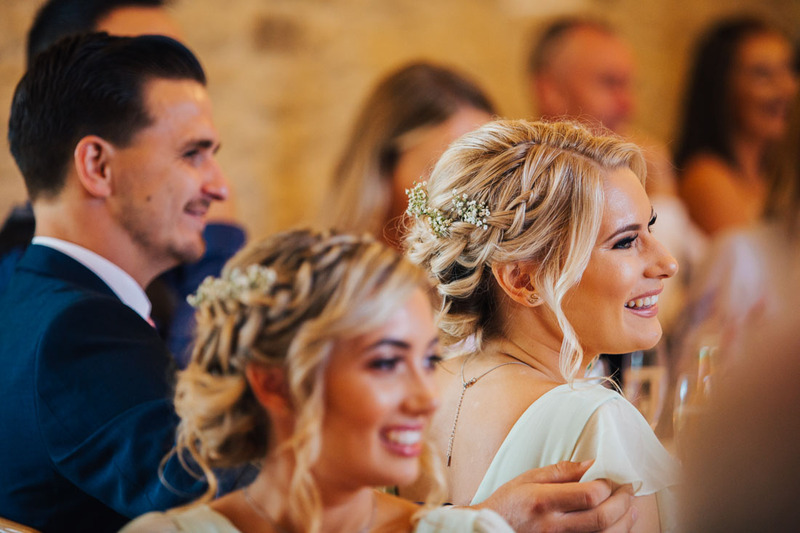 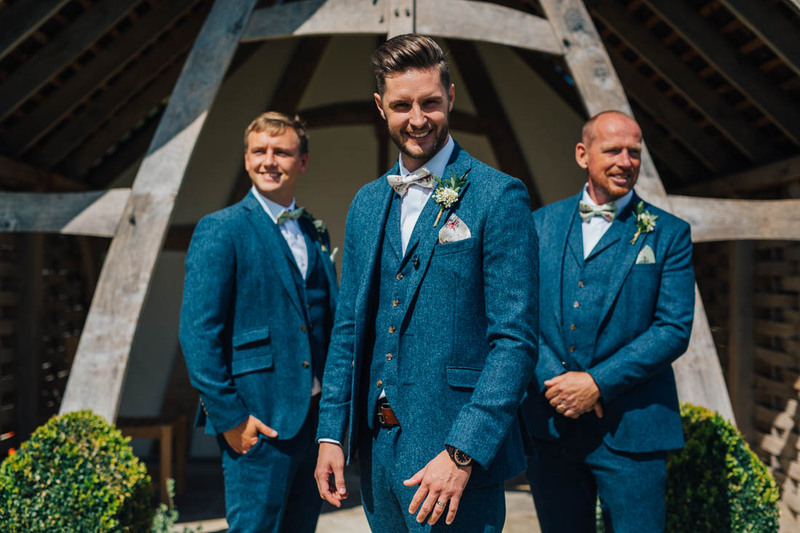 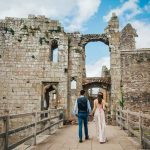 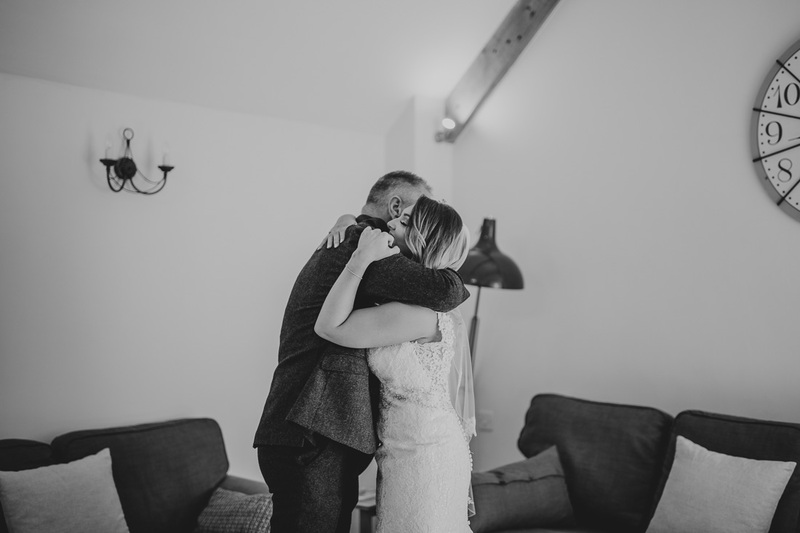 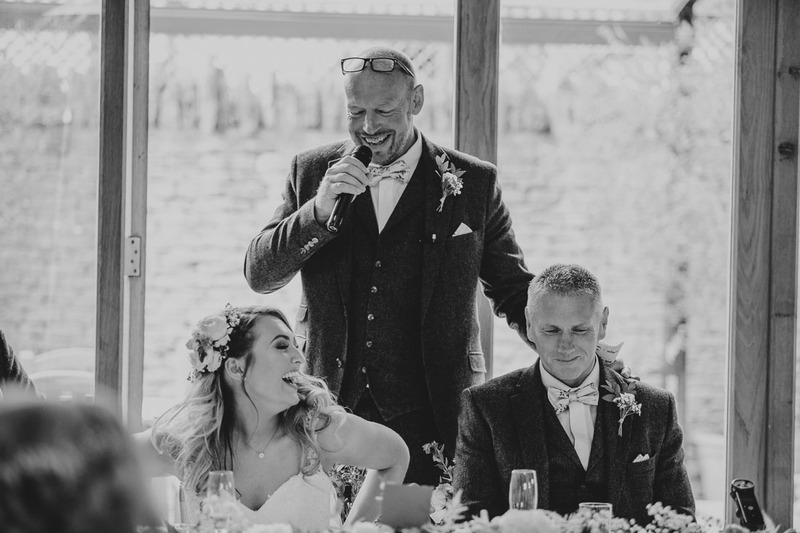 It was a pleasure to be joined that day by my good friend Martin from White Rose Wedding Films, we work incredibly well together and I know that Jenna and Alyn loved their highlights film. 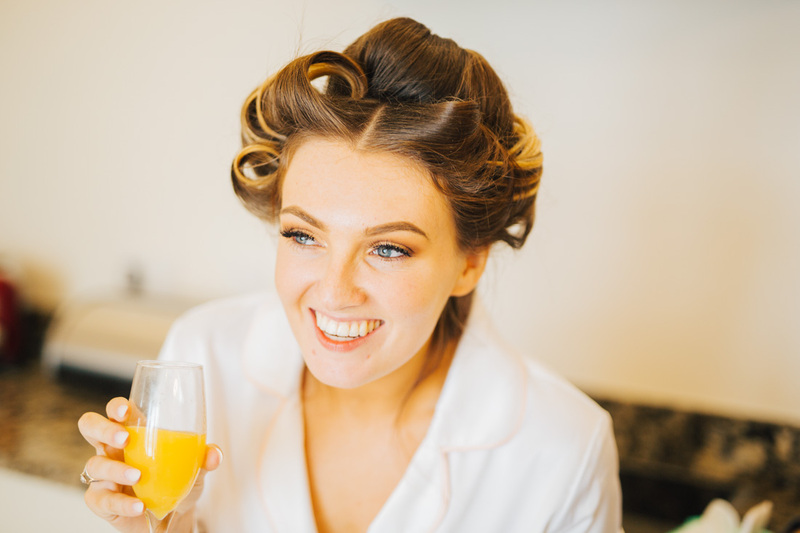 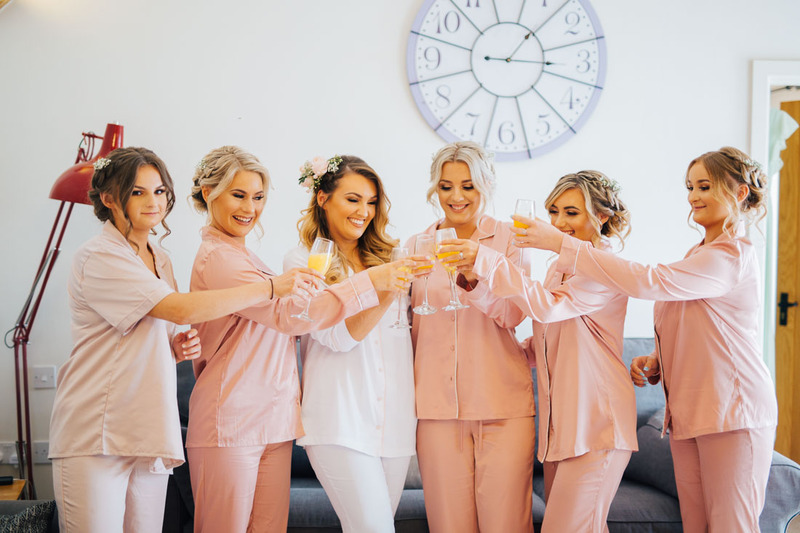 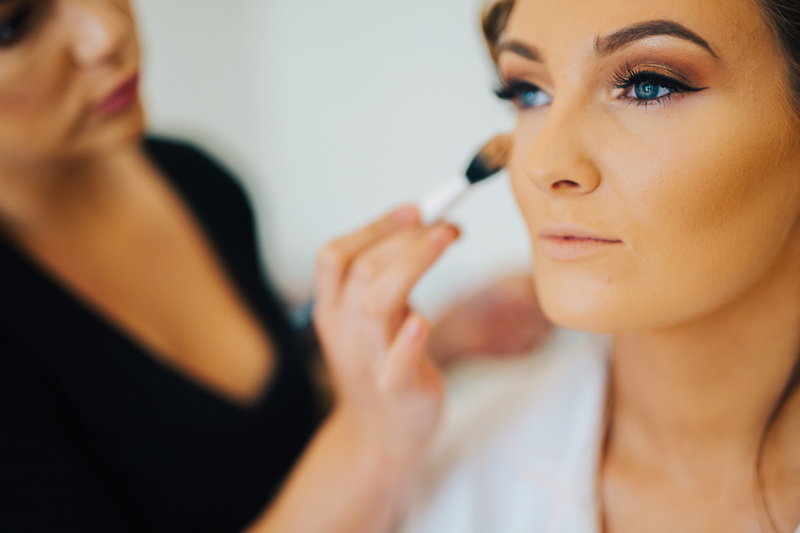 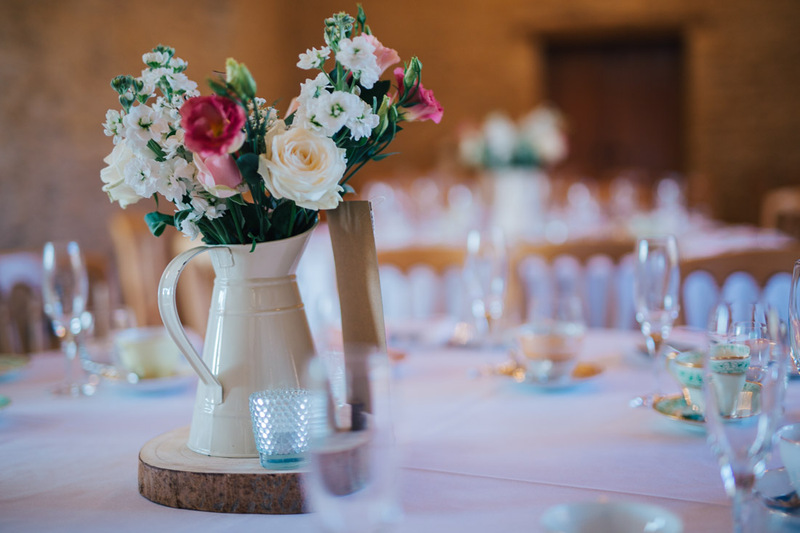 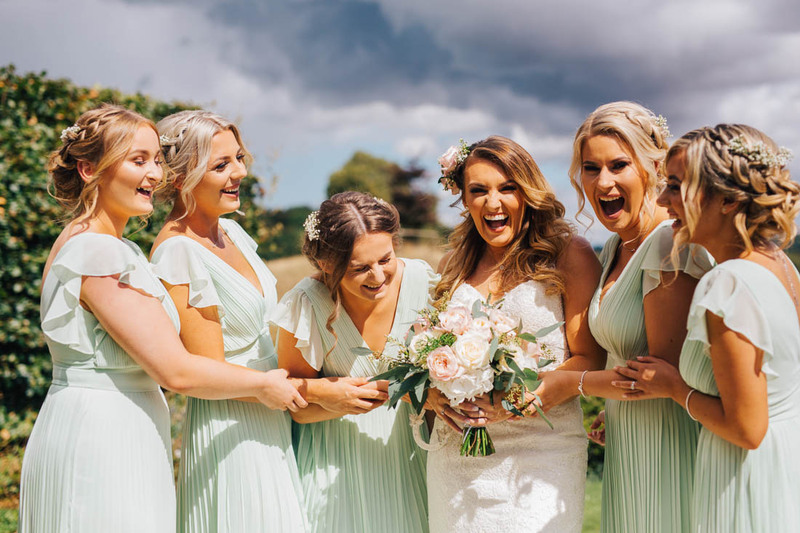 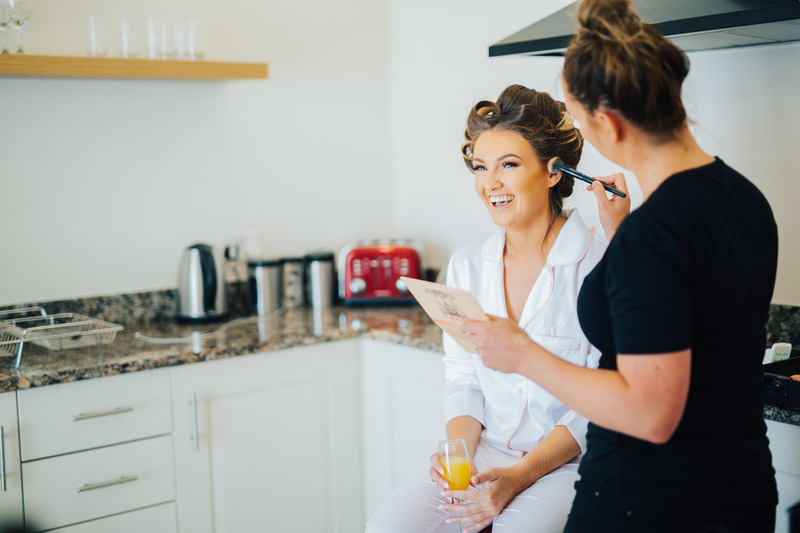 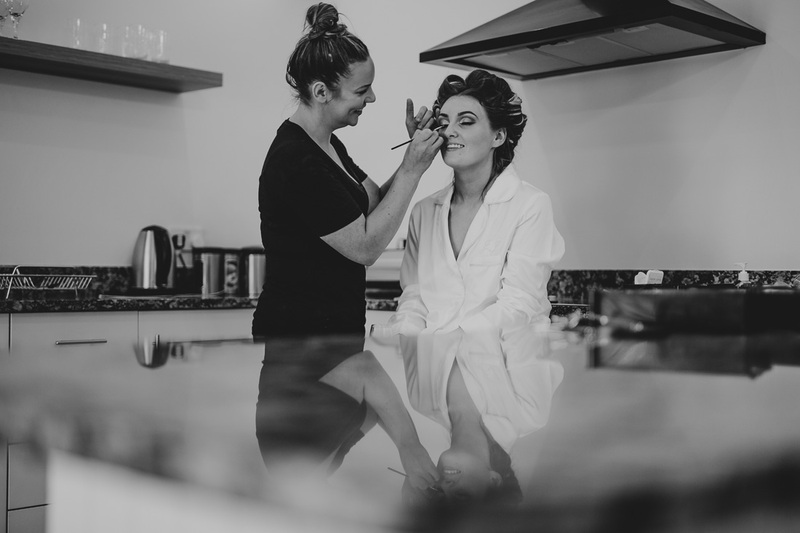 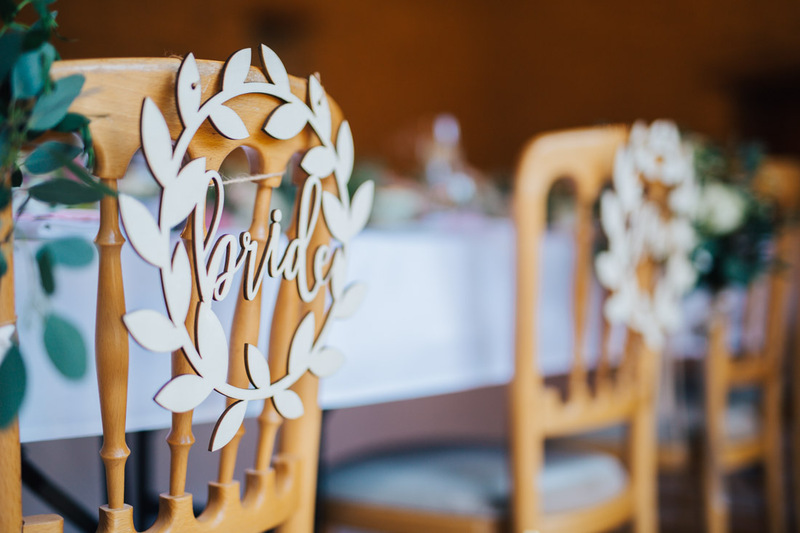 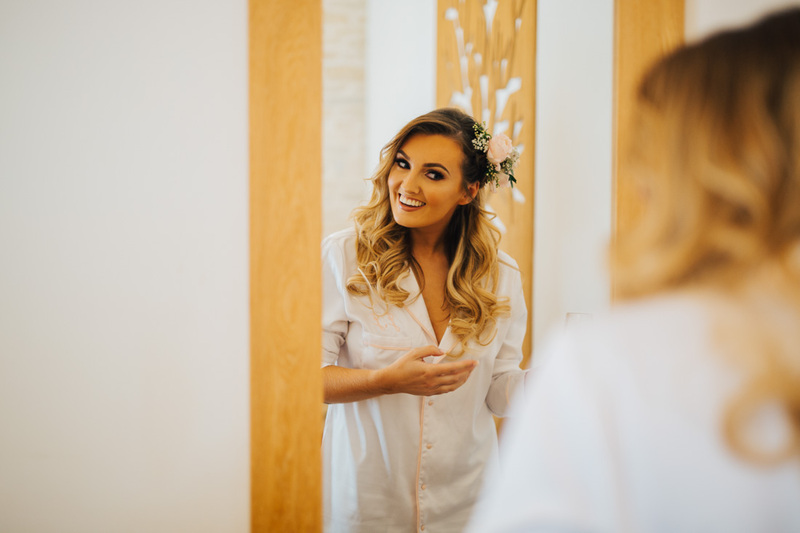 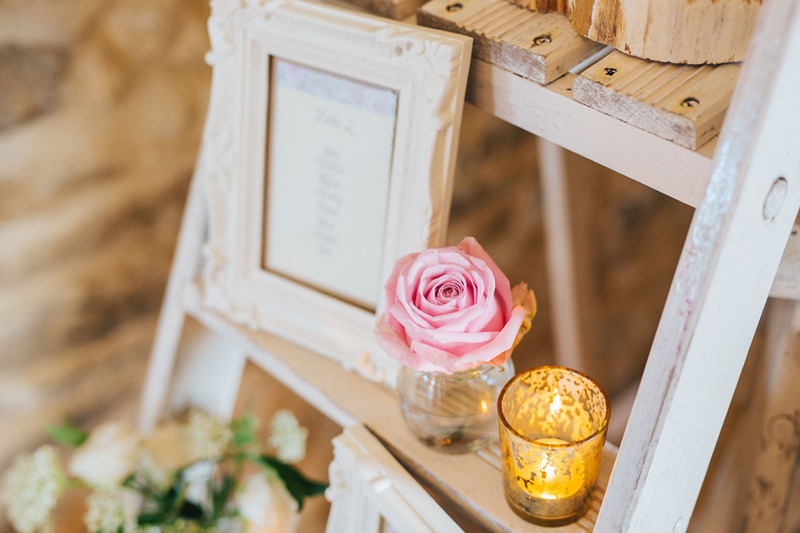 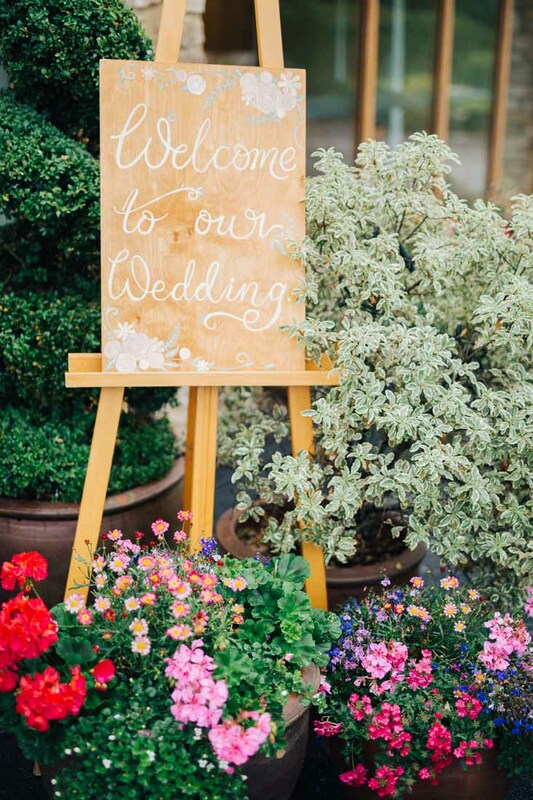 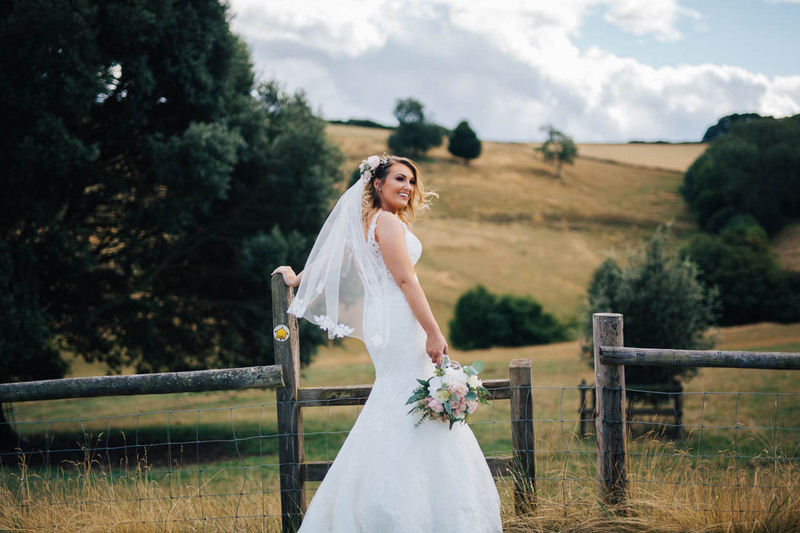 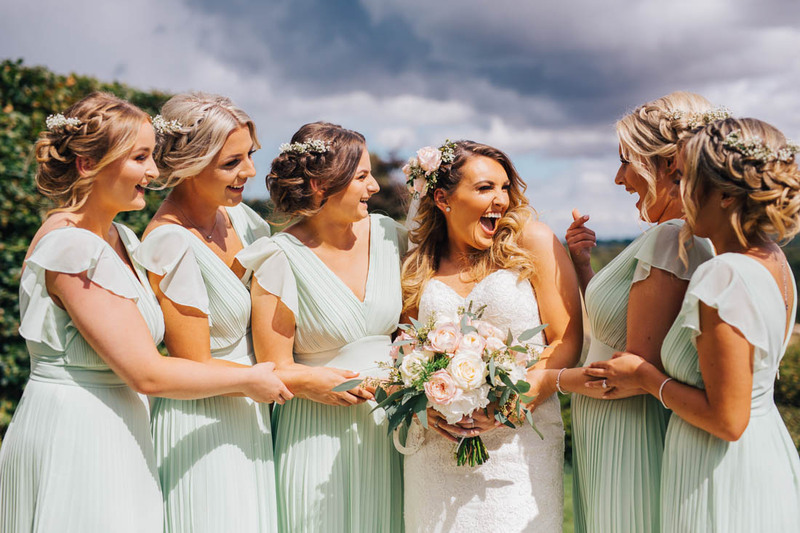 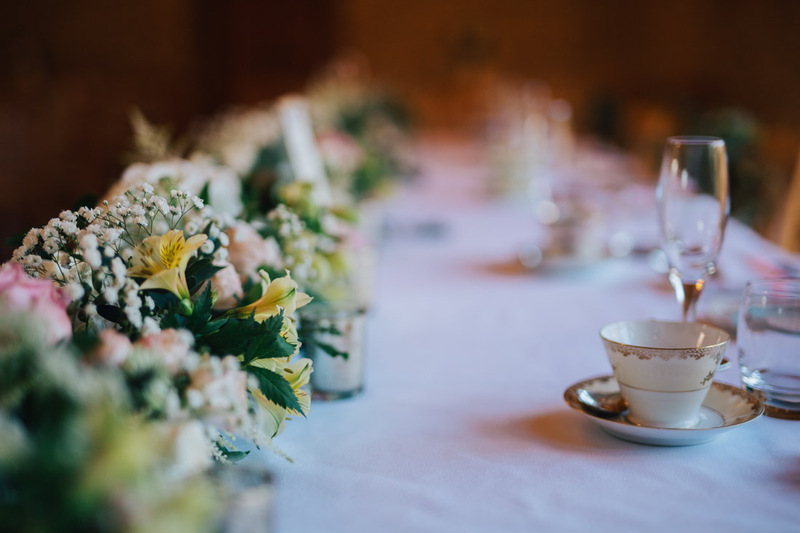 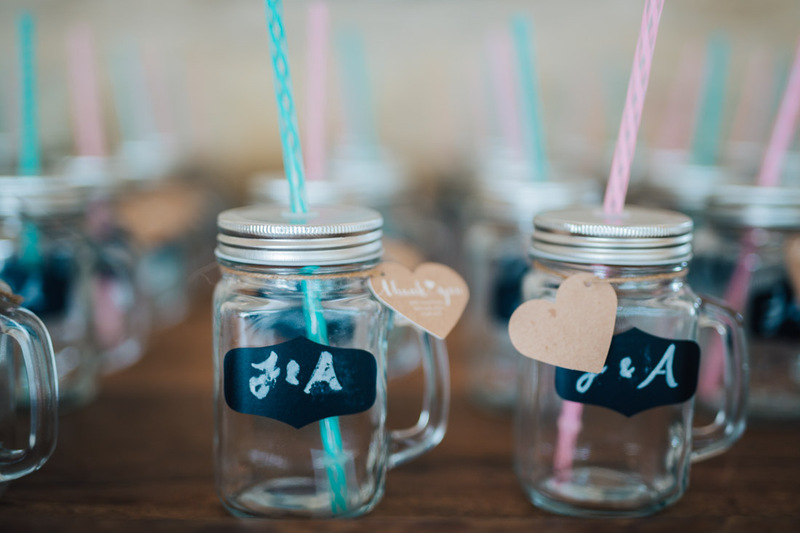 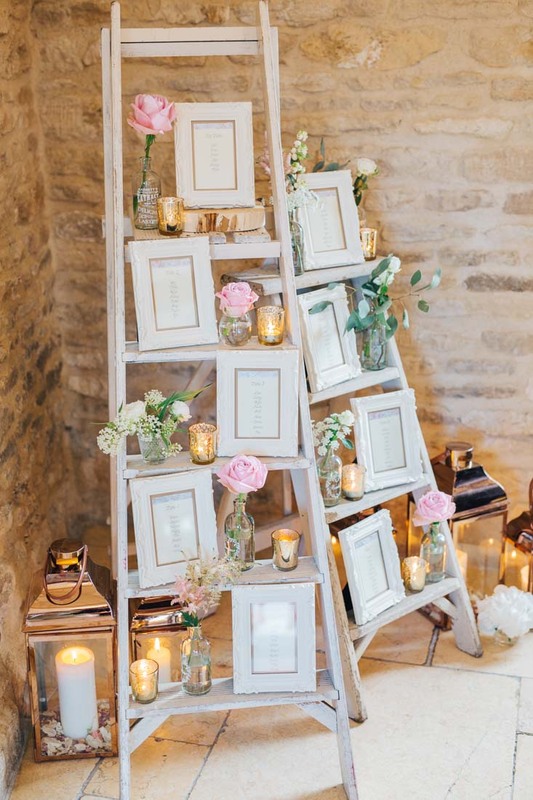 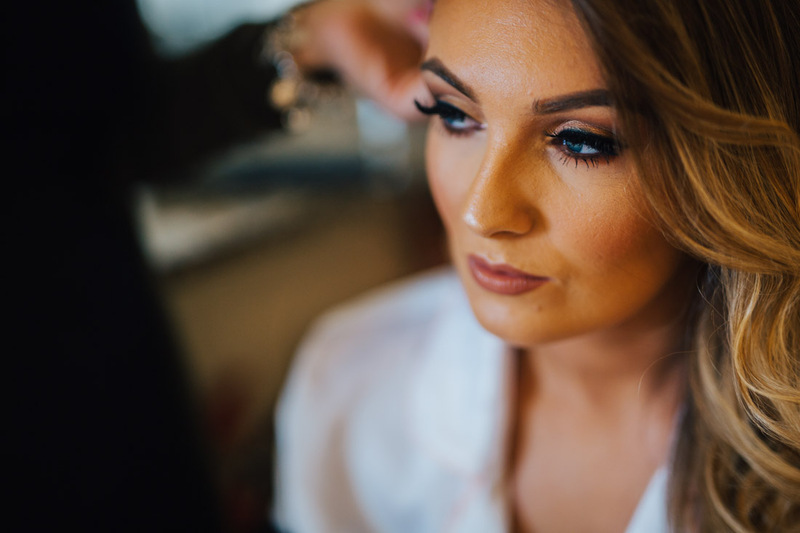 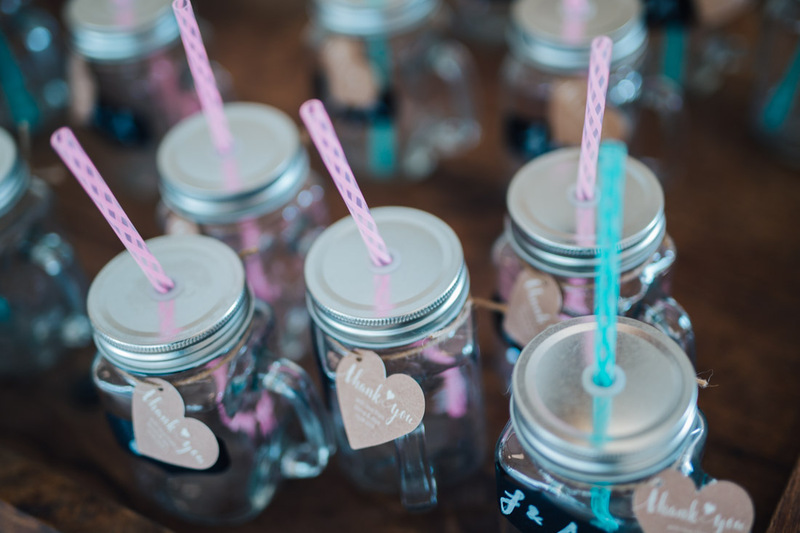 For this wedding, Jenna and Alyn employed the expertise of a wedding stylist – Kirsten Butler from The Little Wedding Helper. 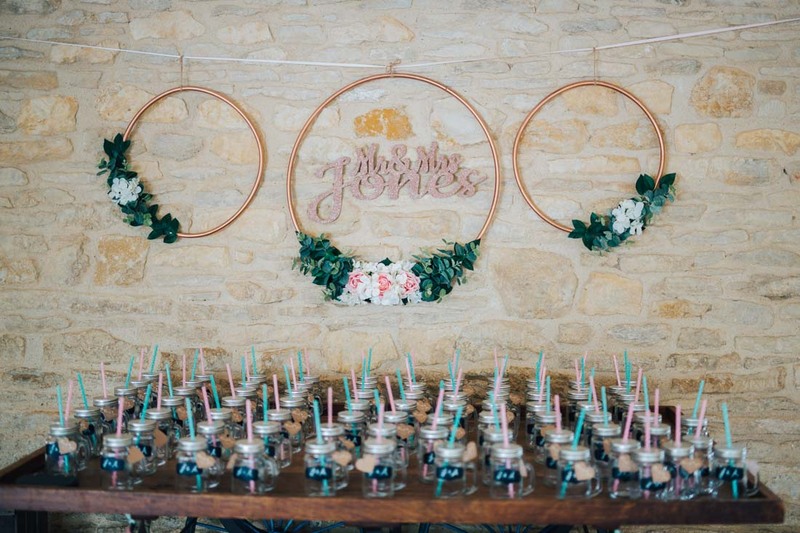 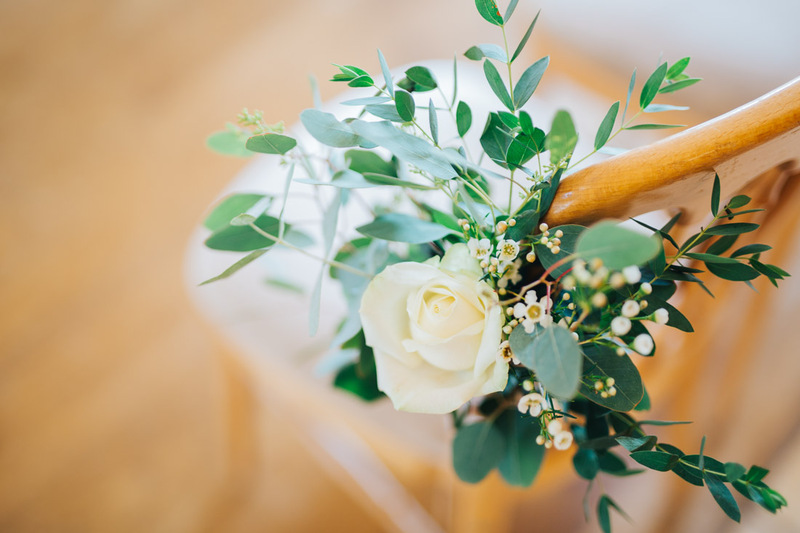 It was styled to perfection, from the flowers, the ‘Best Day Ever’ motifs to the sweet mason jars that served cocktails after the ceremony. 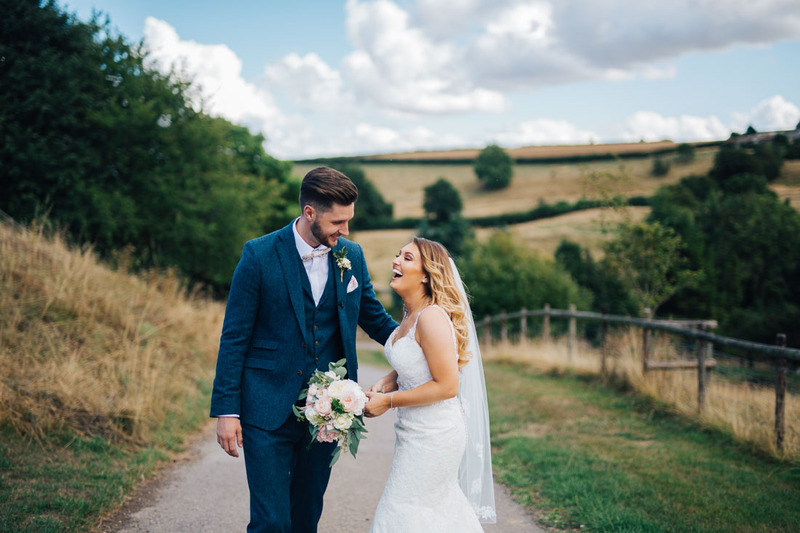 We had the best laughs and giggles going for photos, a chance for Jenna and Alyn to catch their breath and take in the gorgeous scenery. 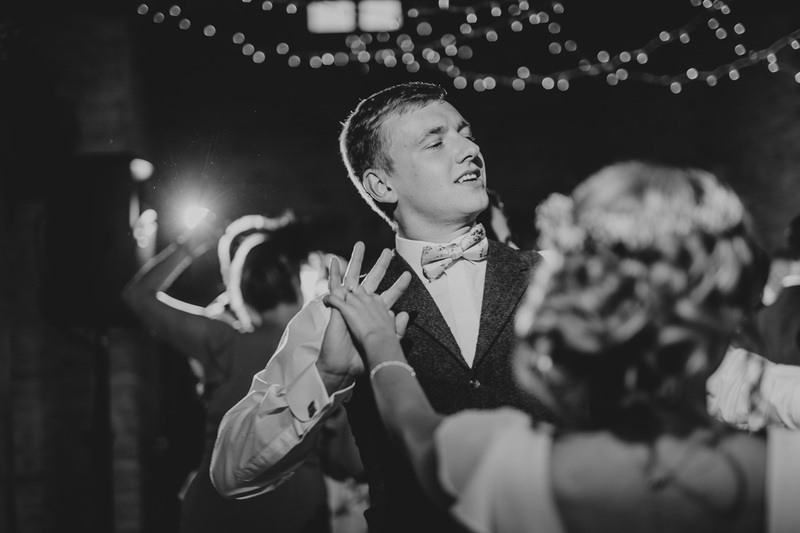 In the evening, The BrotherHood entertained them long into the night.